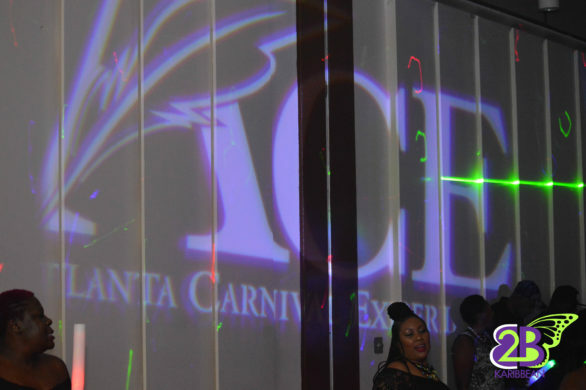 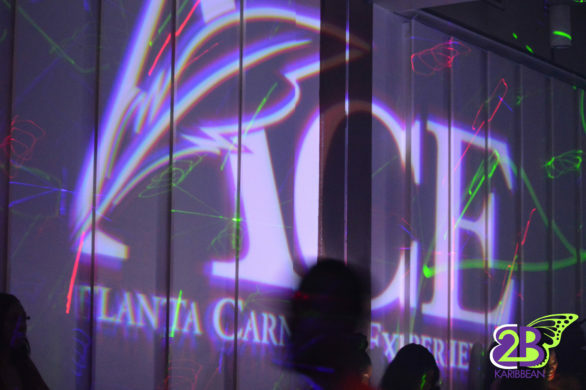 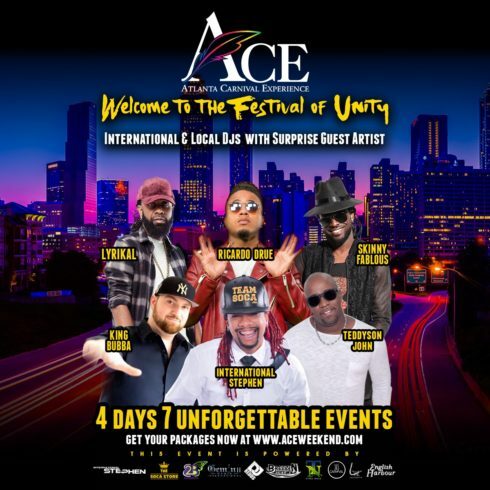 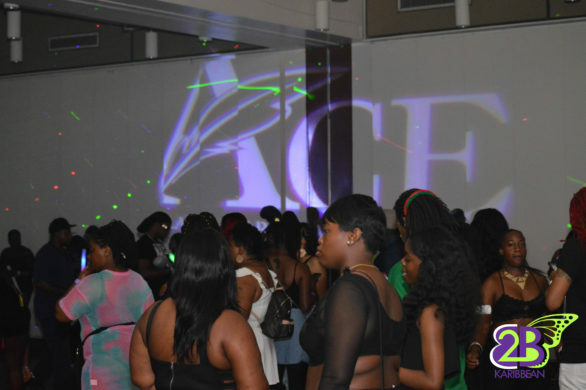 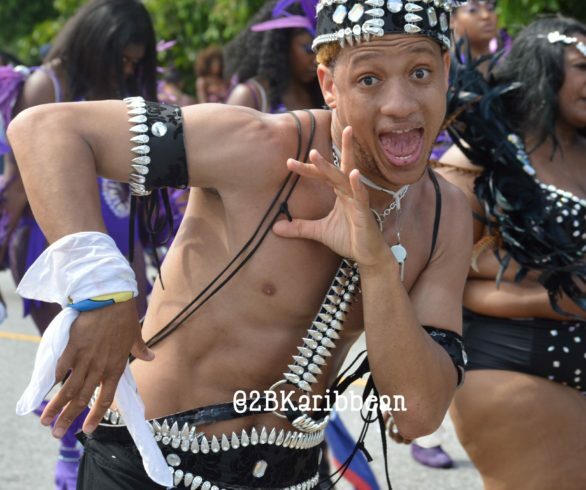 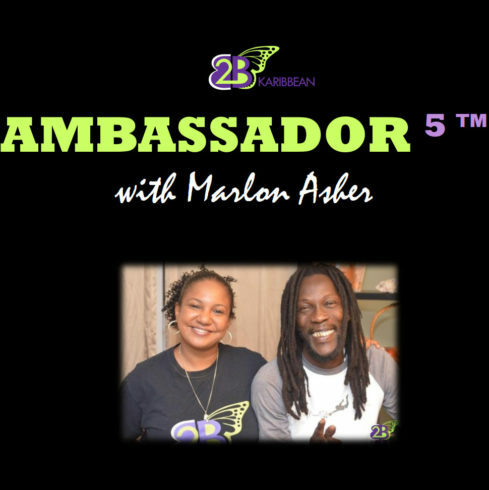 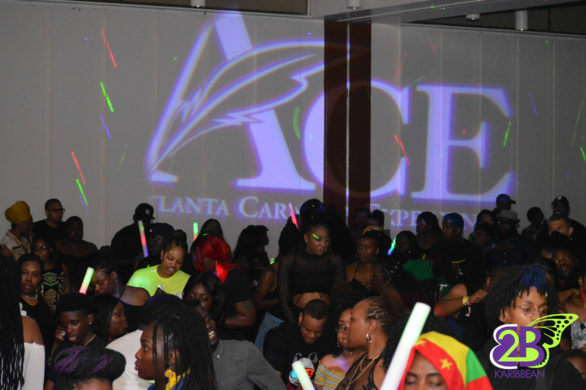 On Sunday May 27th, the Atlanta Carnival Experience (A.C.E.) 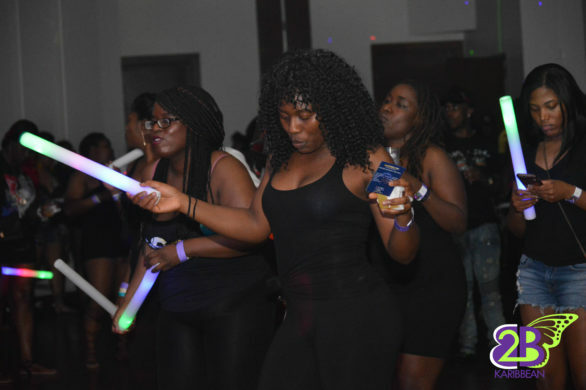 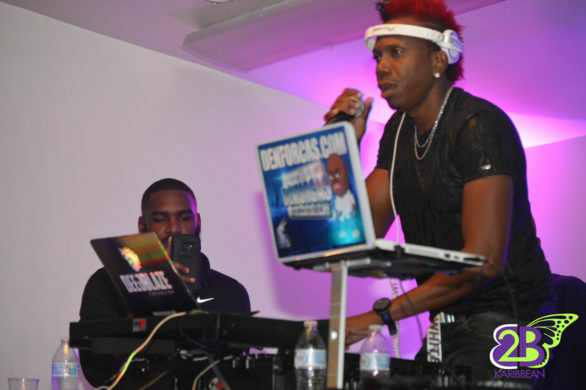 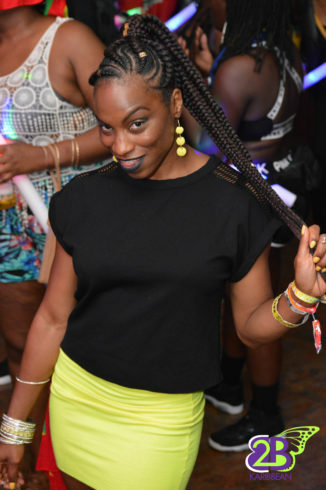 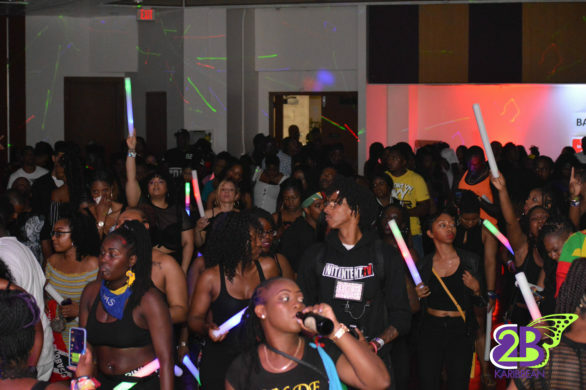 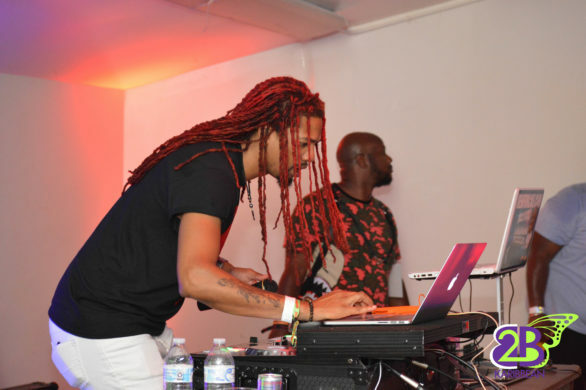 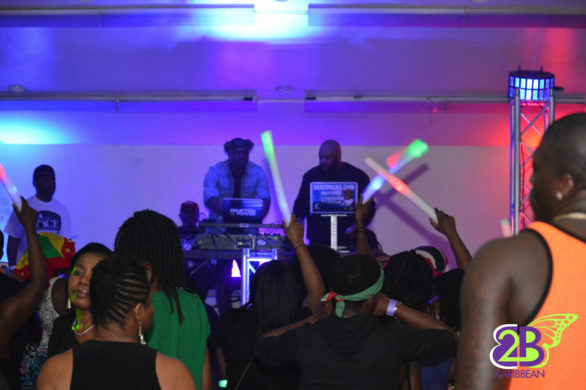 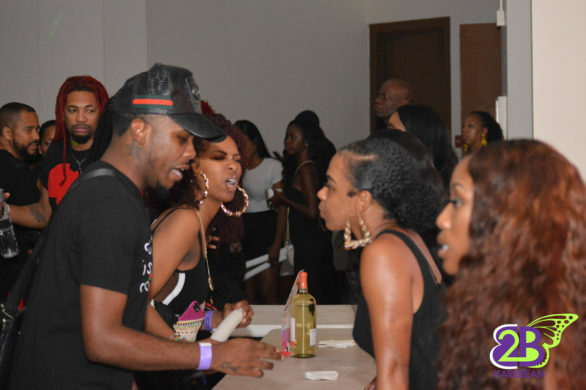 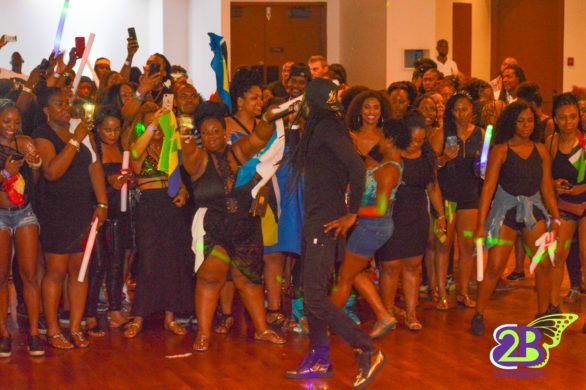 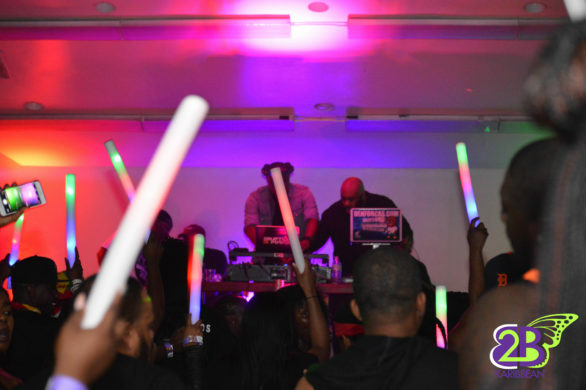 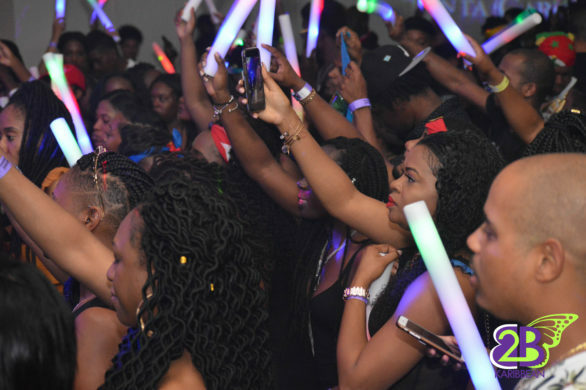 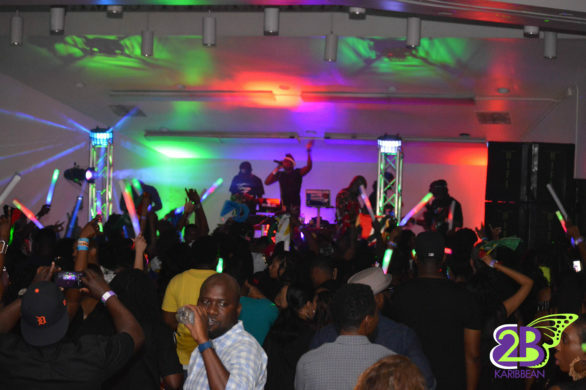 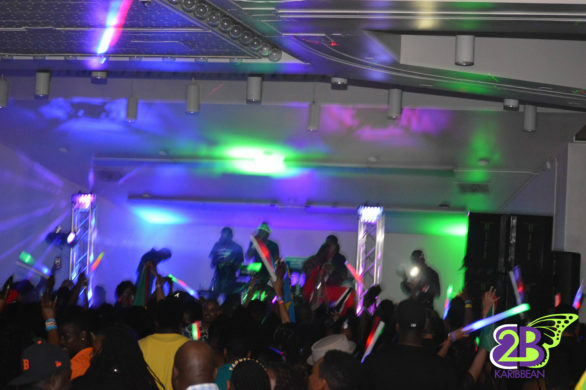 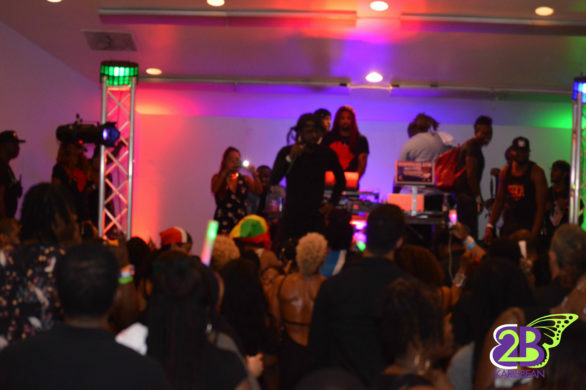 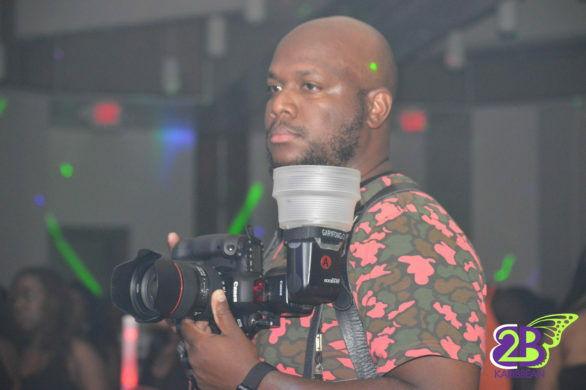 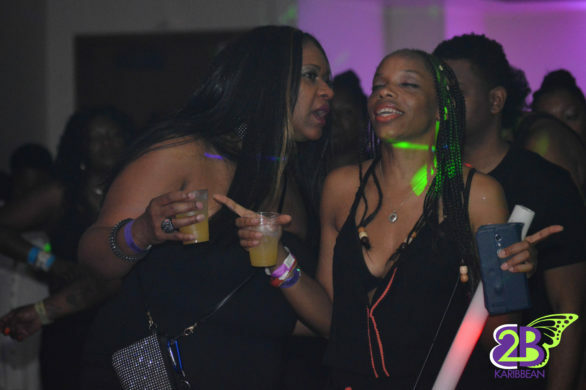 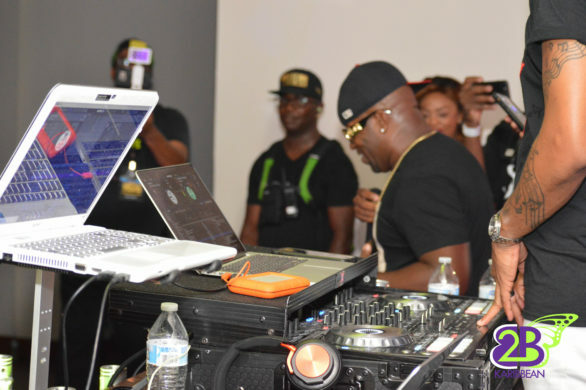 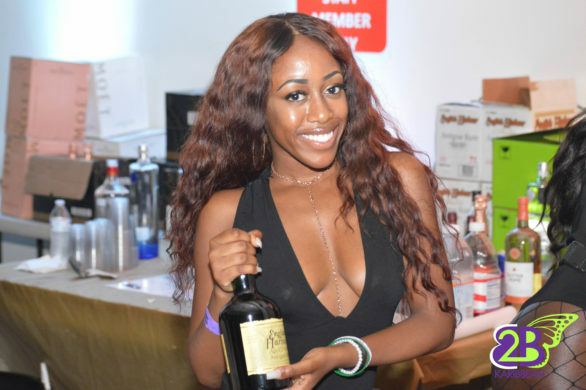 showcased one of its signature events called Black Rave featuring Skinny Fabulous. 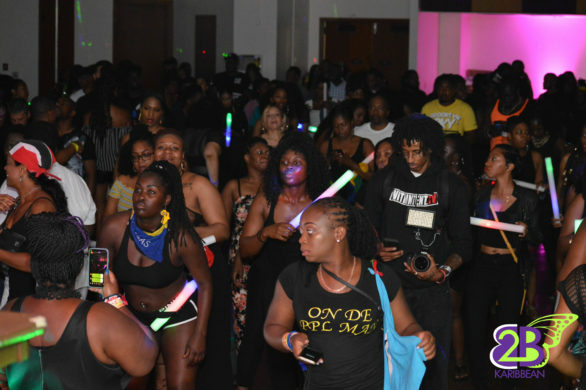 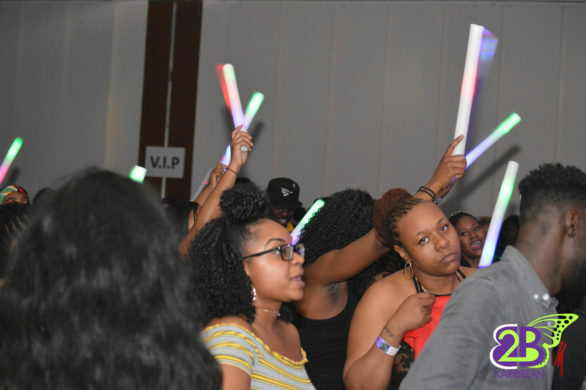 The rain was threatening to put a damper on the night’s activities, but our Caribbean community showed up and showed out in spite of the weather. 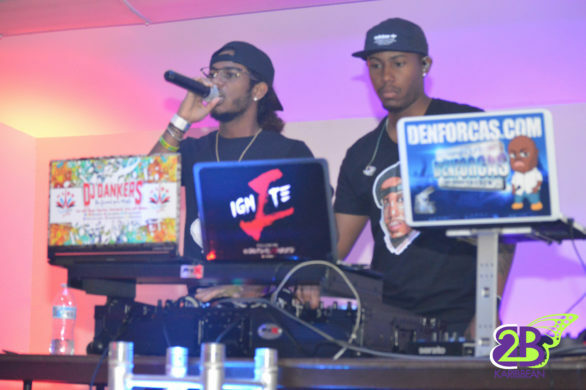 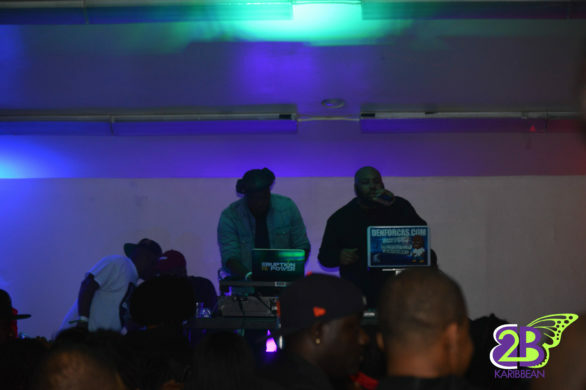 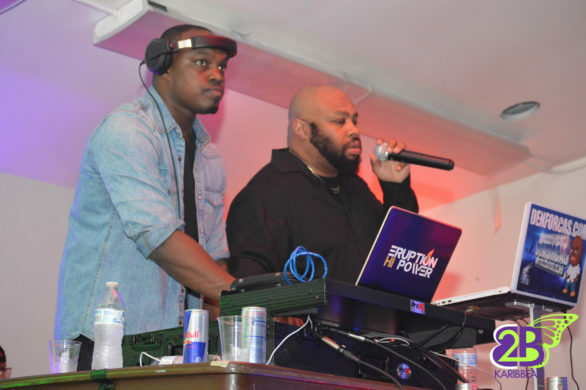 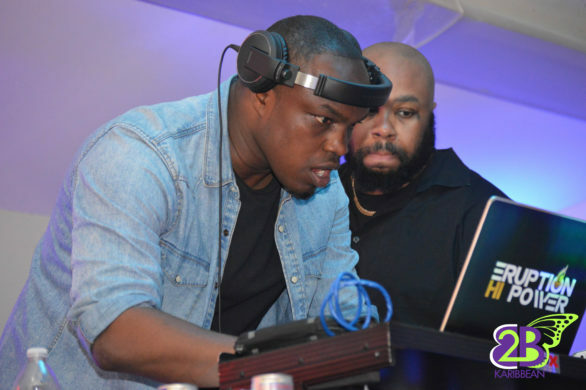 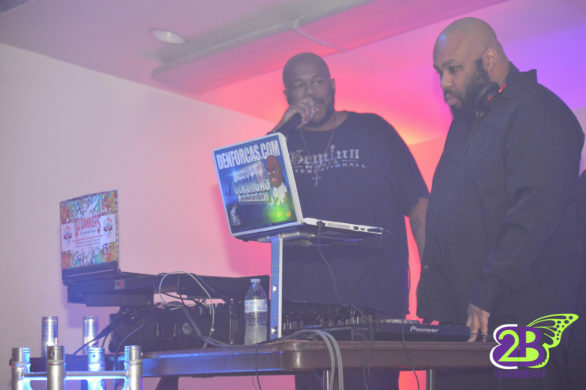 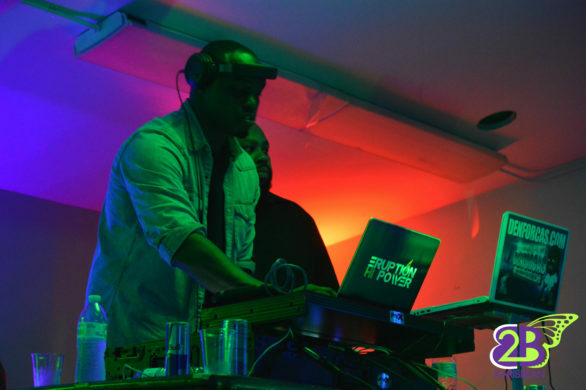 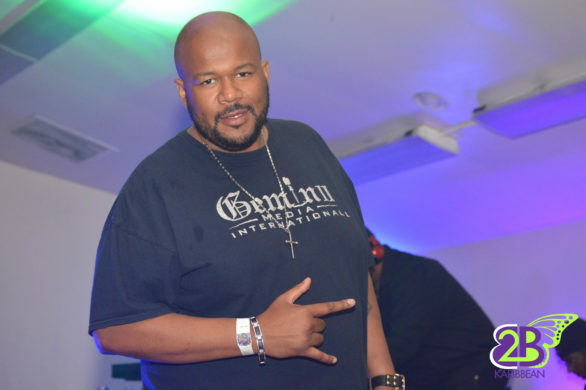 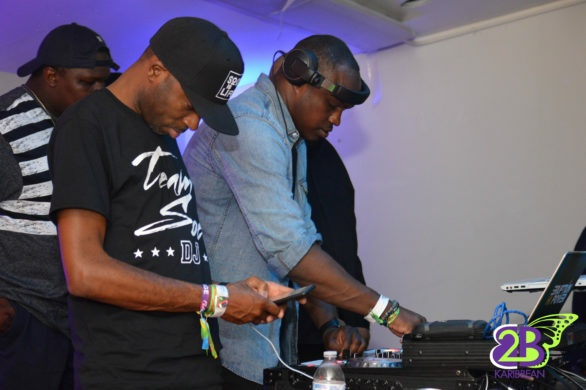 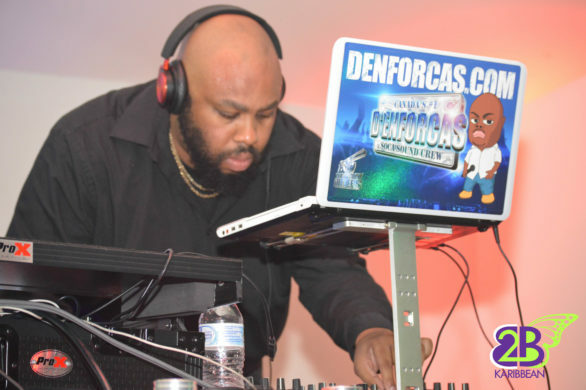 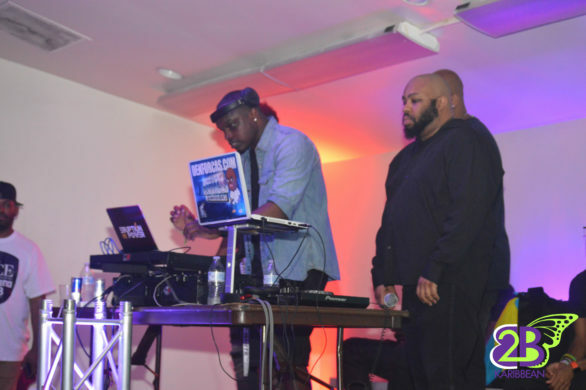 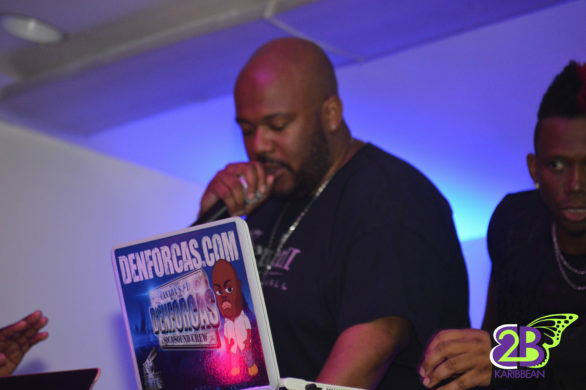 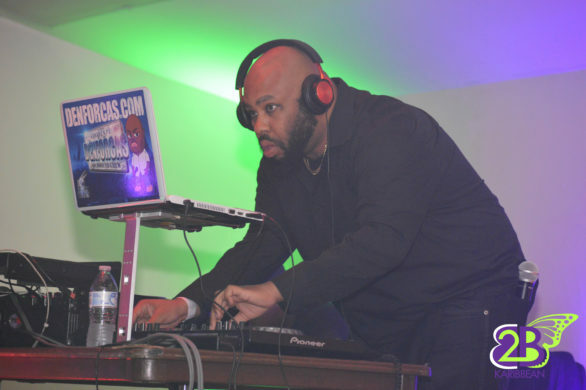 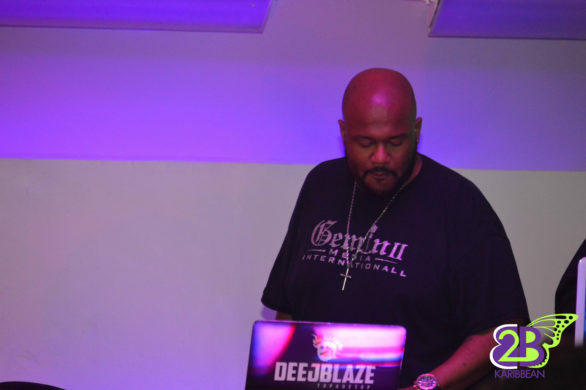 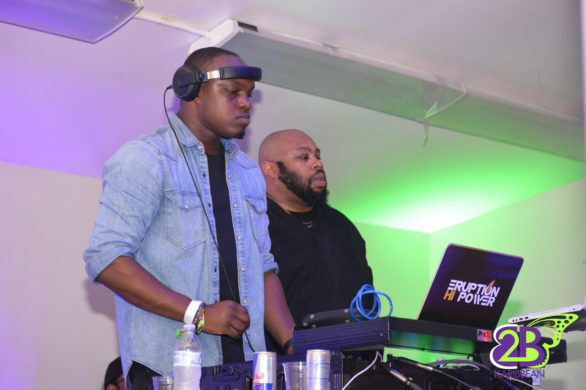 The DJs for the night got the crowd warmed up while the nights host, Ed The Gemini kept the vibes pumping. 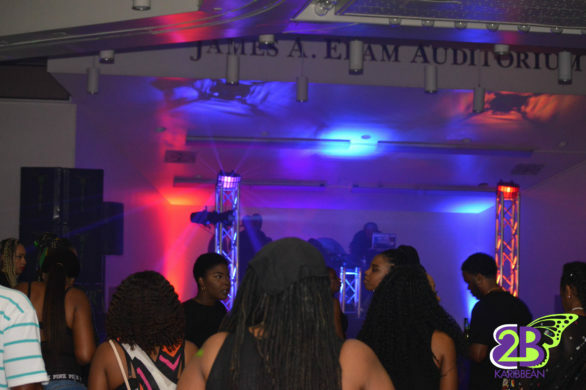 And then it was time. 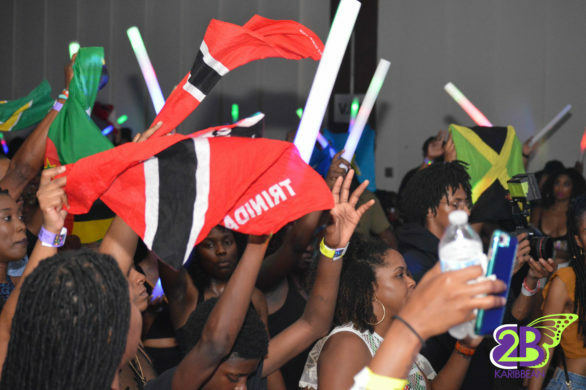 DJ Stephen took over the mike, the LED glow sticks were swaying in the air, the crowd was singing acapella to any soca song that came on and so it all began. 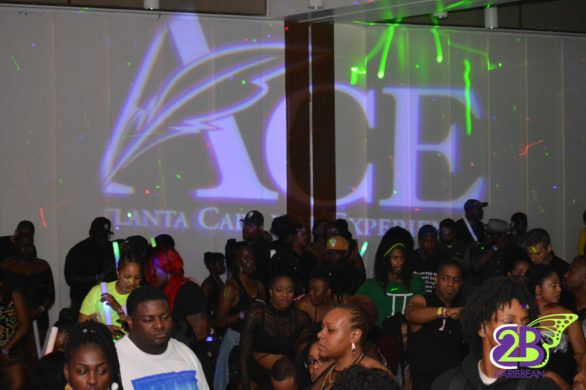 Black Rave the ACE weekend experience had officially begun. 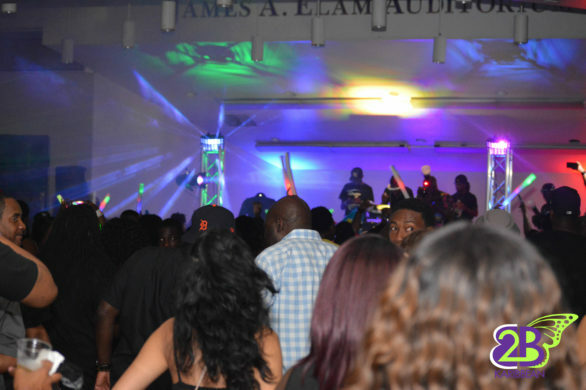 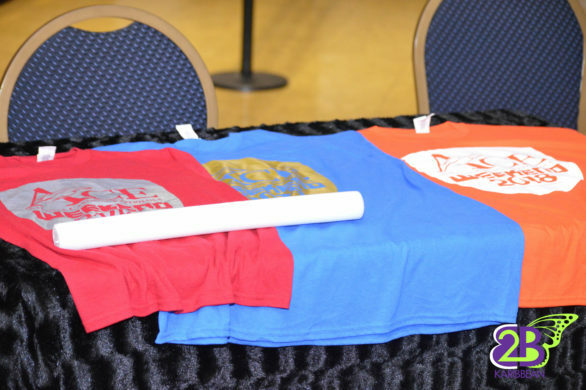 There was ample room and parking at the Omega Psi Phi Center to make the event comfortable. 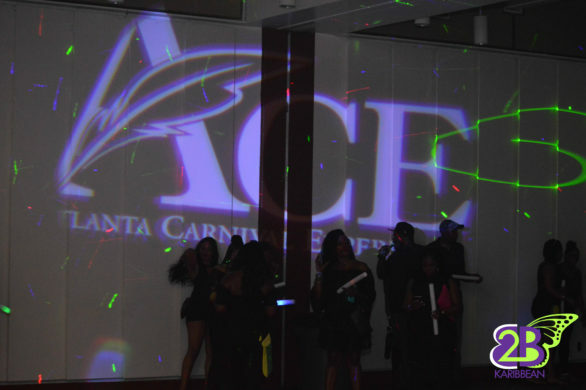 The bar was flowing with ample staff working (although having to purchase chits across the hall way and no credit card option was not that convenient). 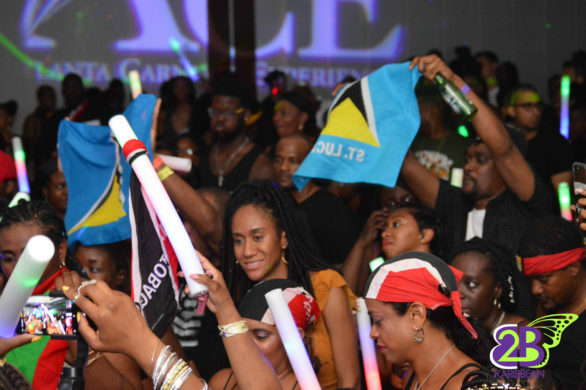 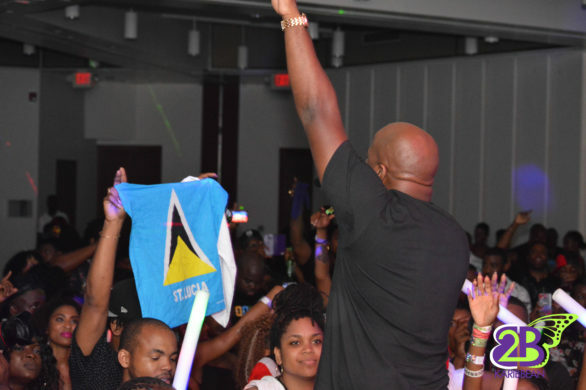 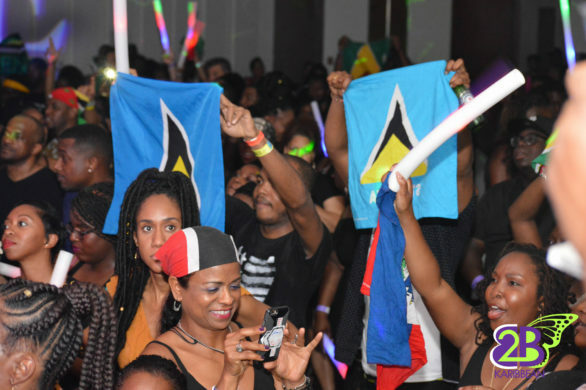 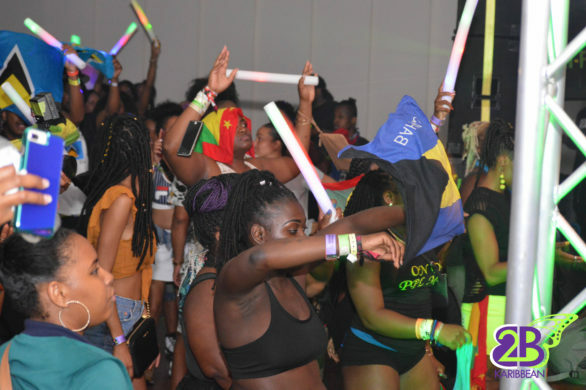 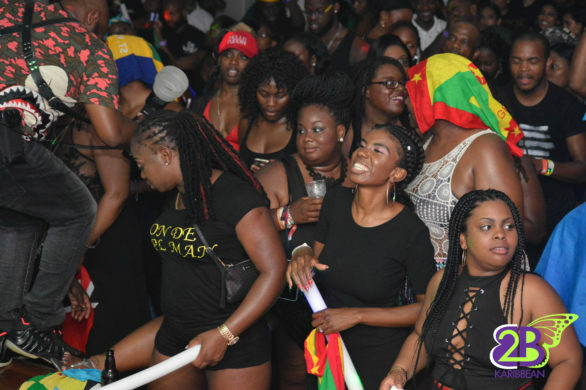 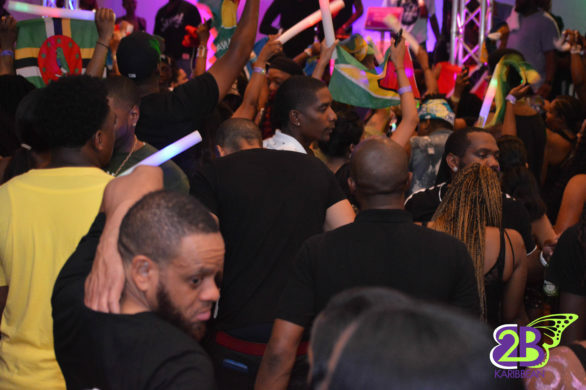 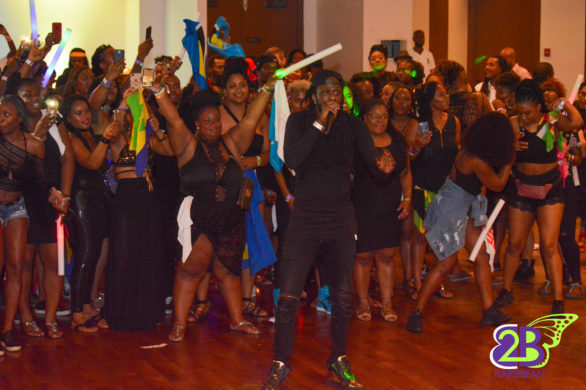 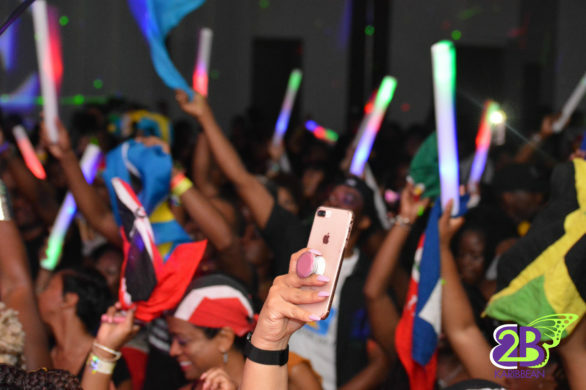 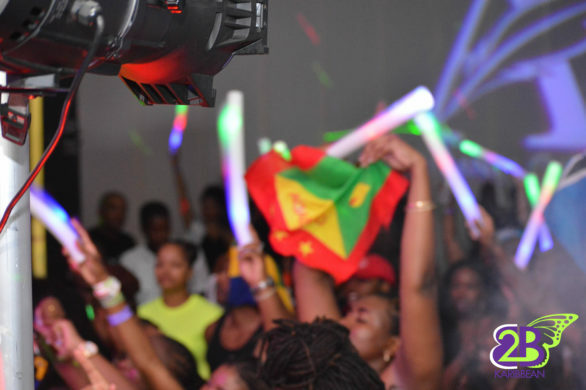 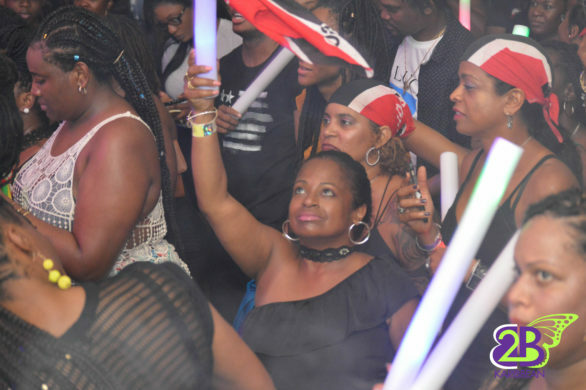 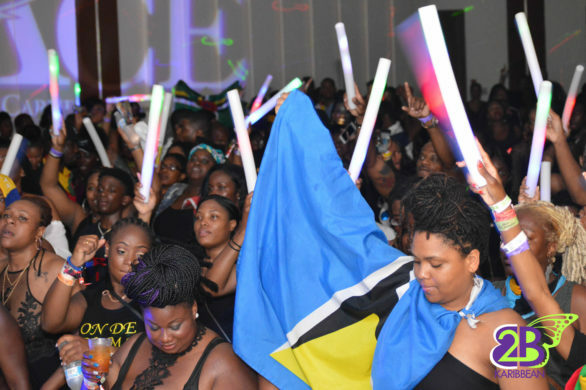 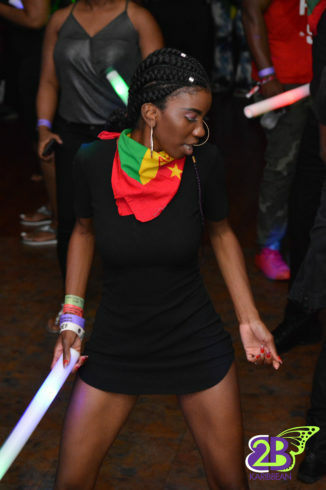 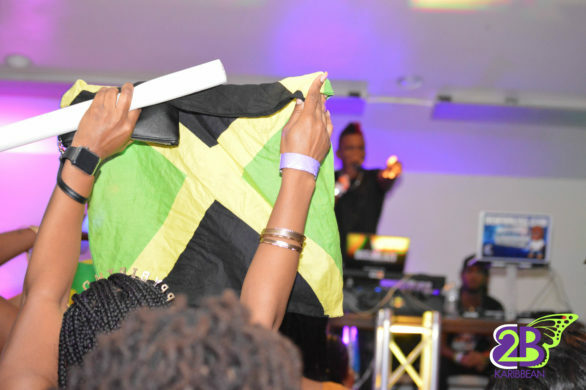 Every single Caribbean flag seemed to be represented at BLACK RAVE and each island made their presence known with various sized flags throughout the night. 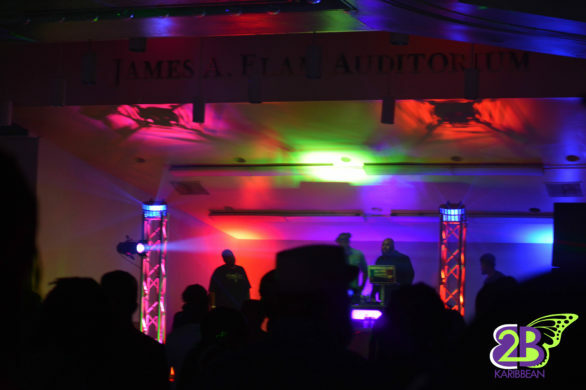 It was one to remember. 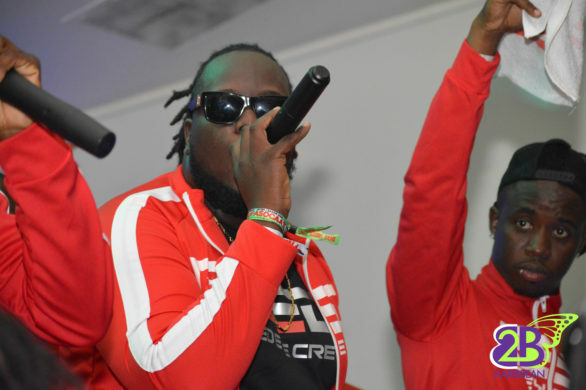 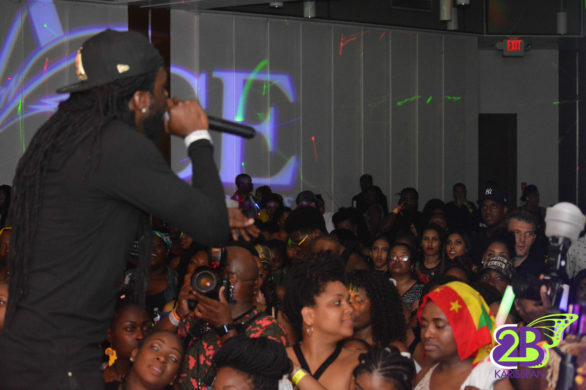 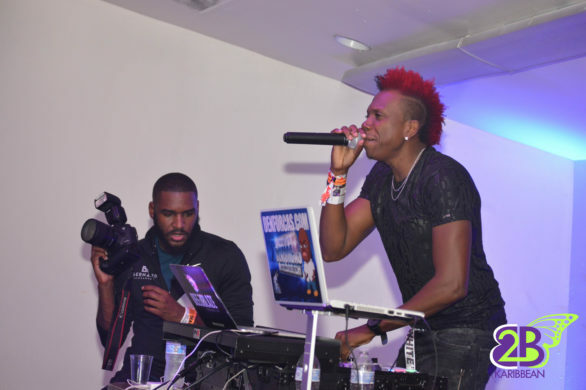 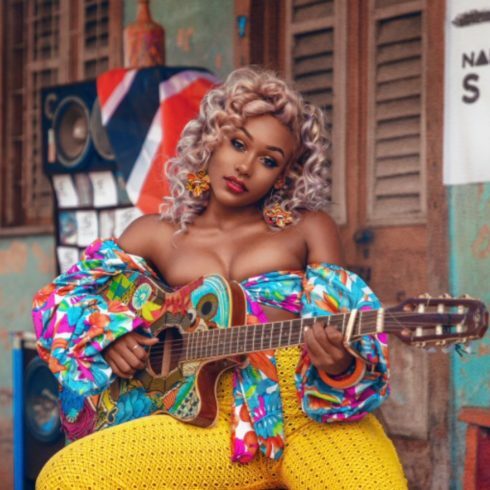 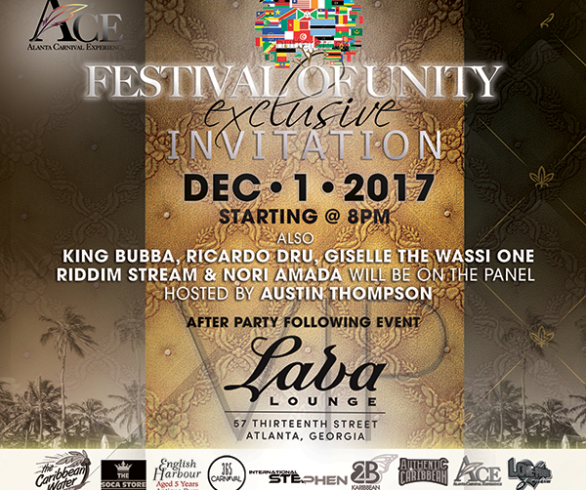 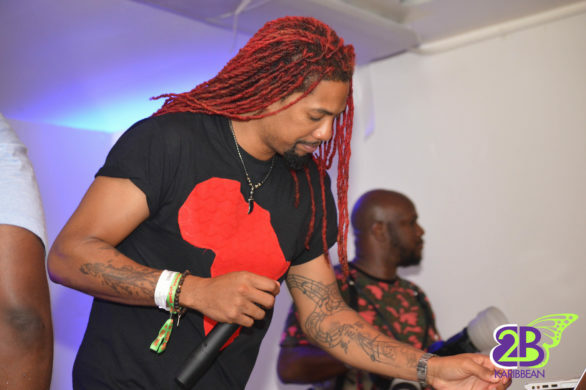 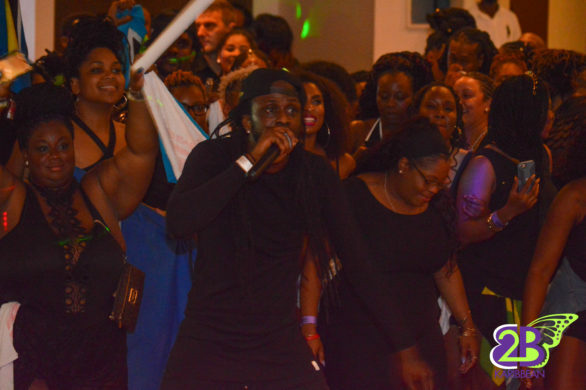 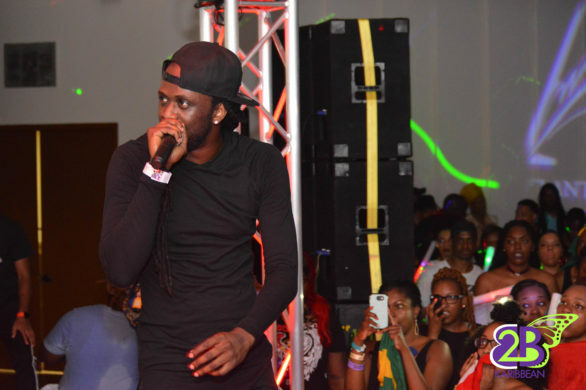 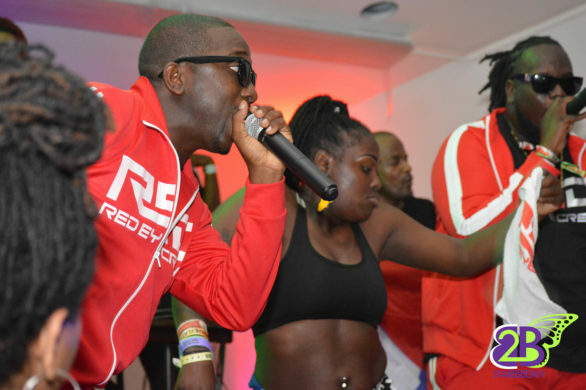 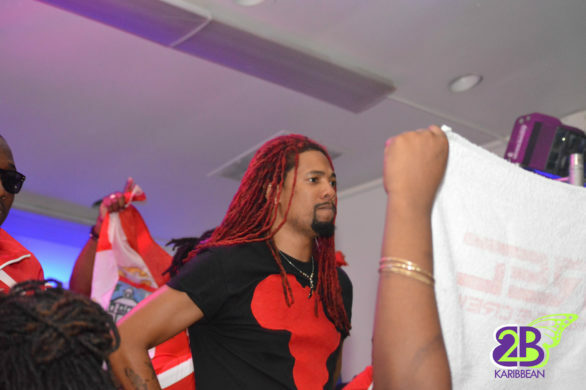 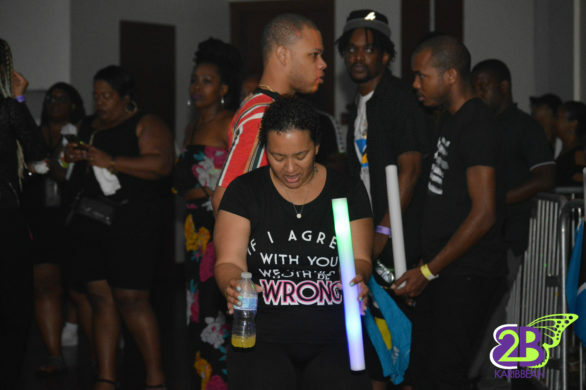 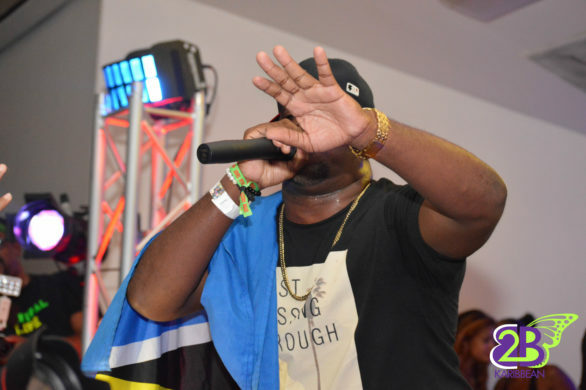 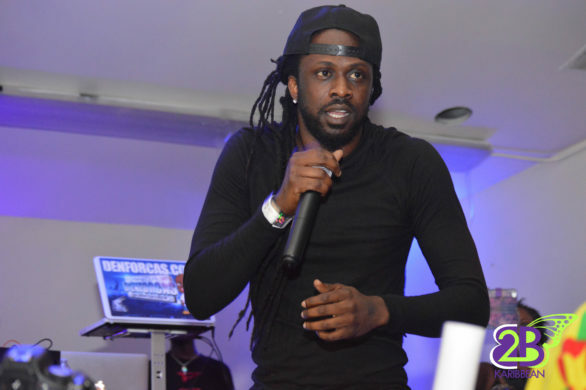 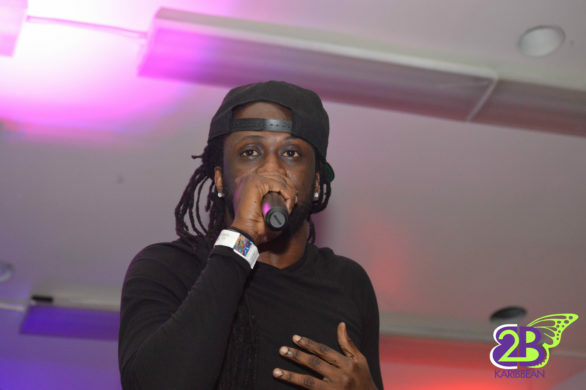 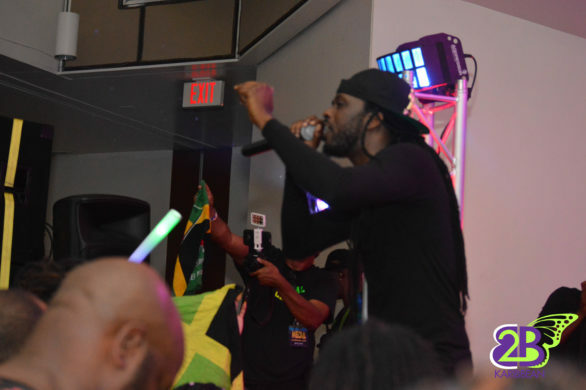 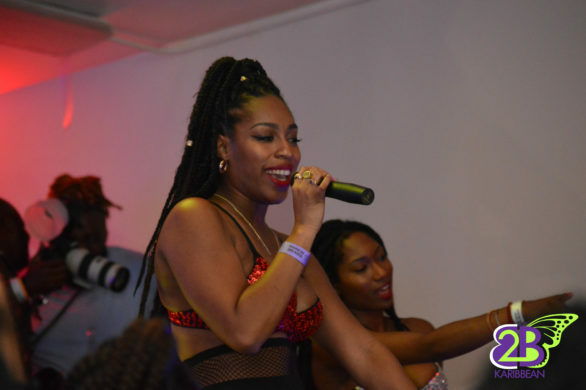 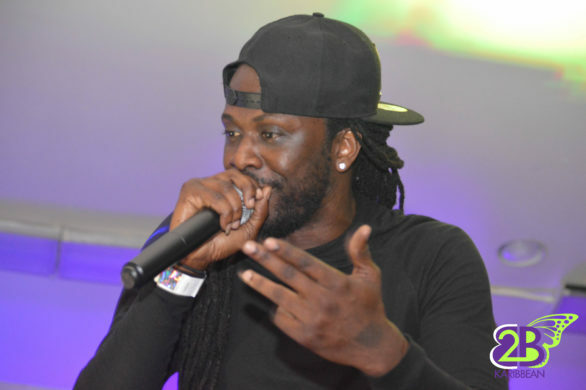 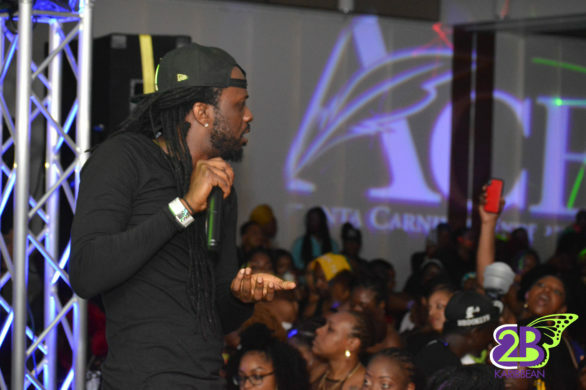 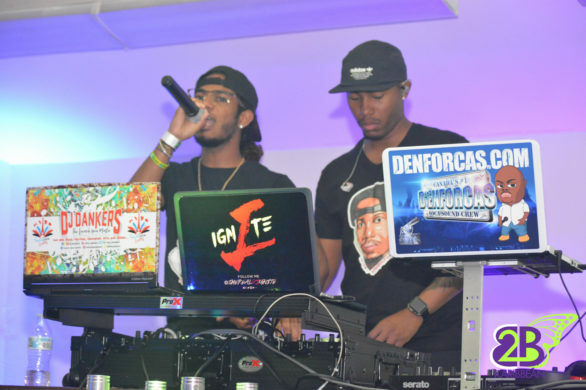 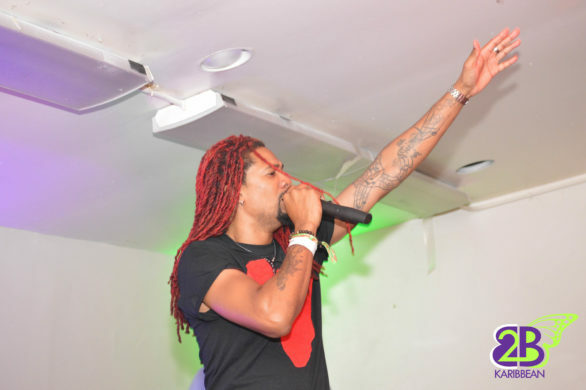 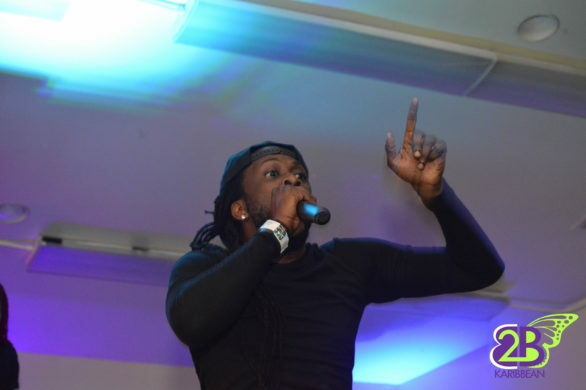 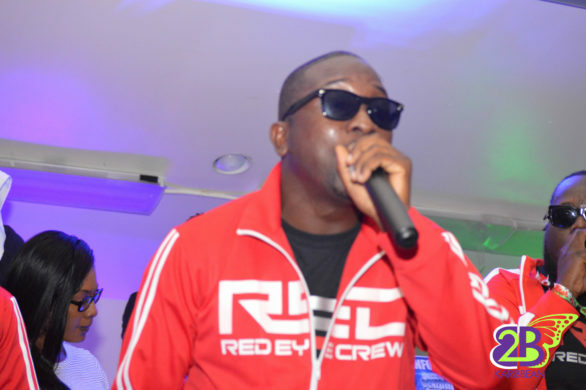 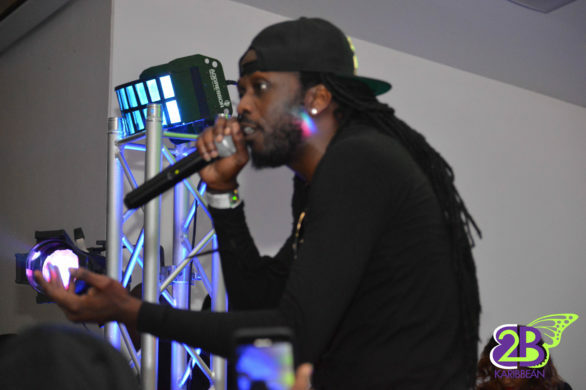 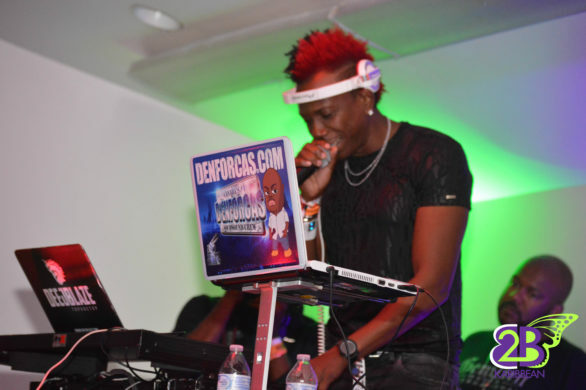 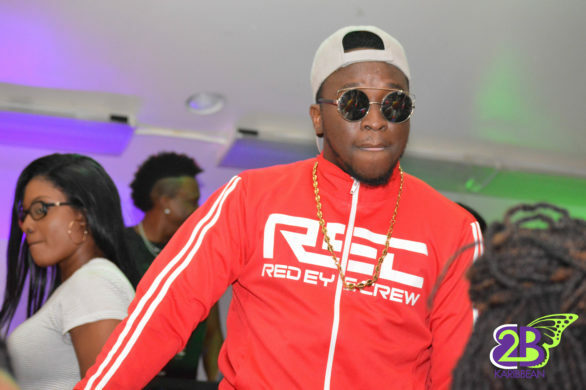 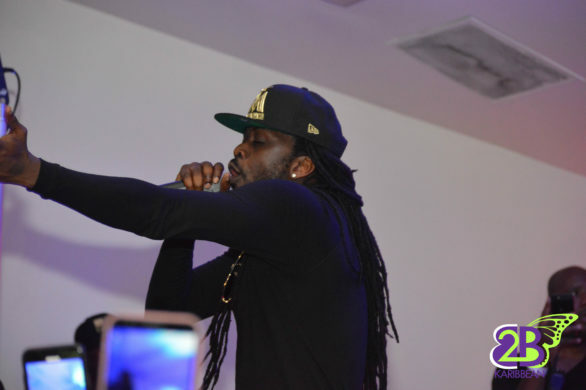 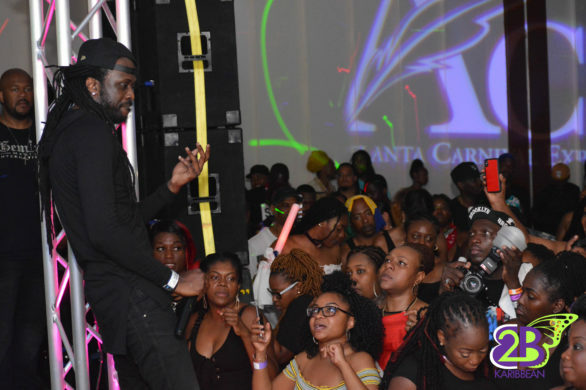 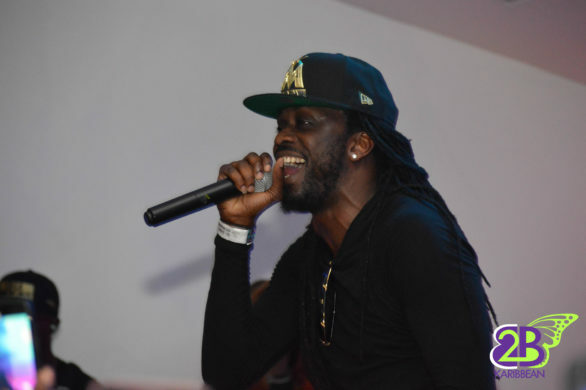 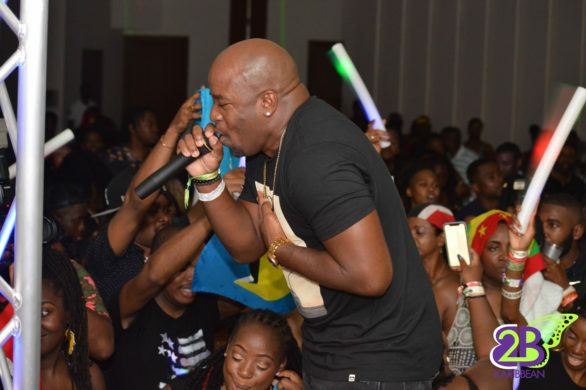 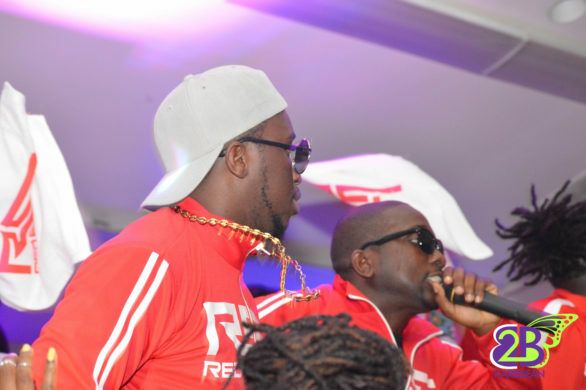 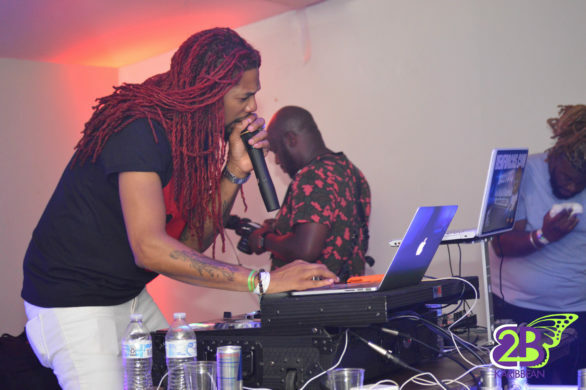 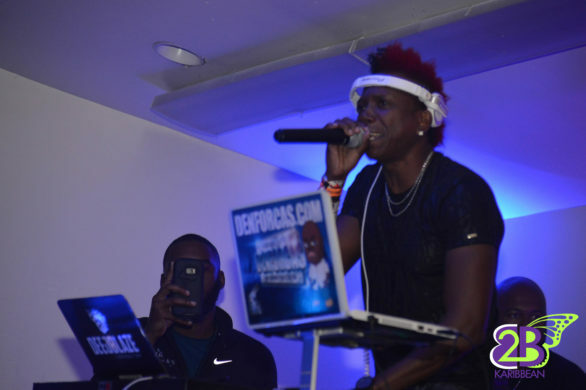 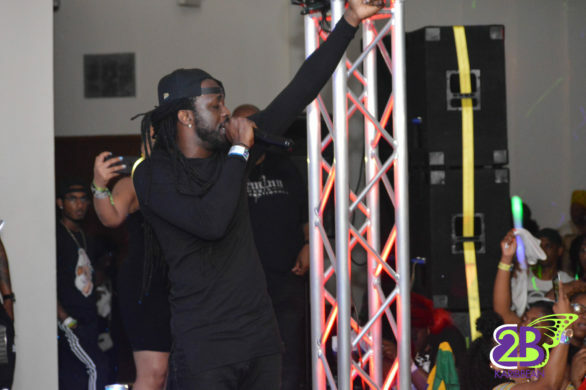 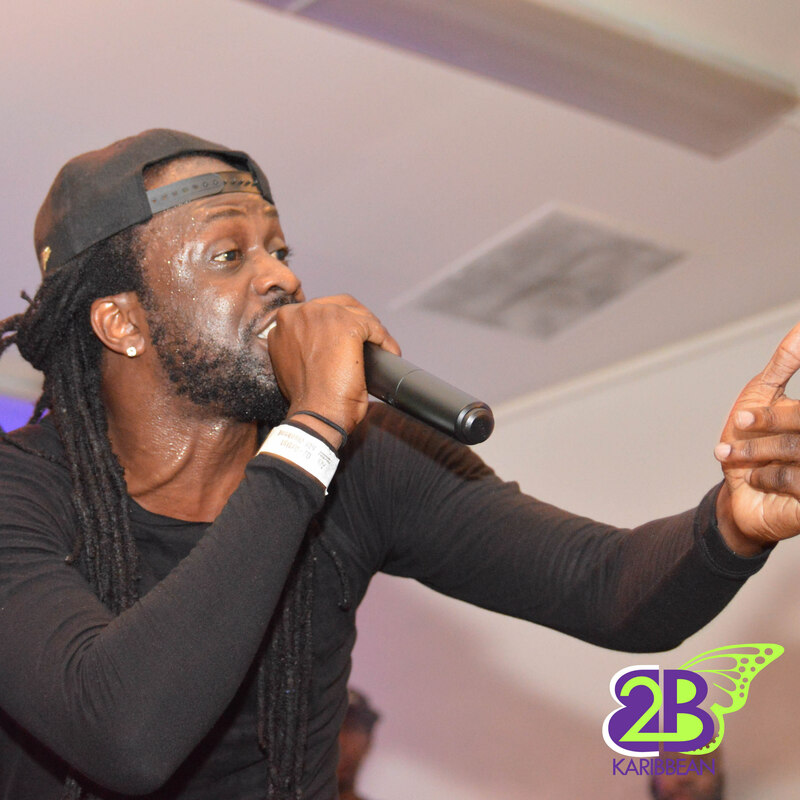 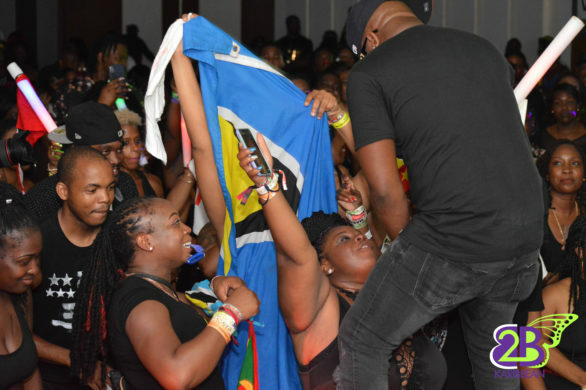 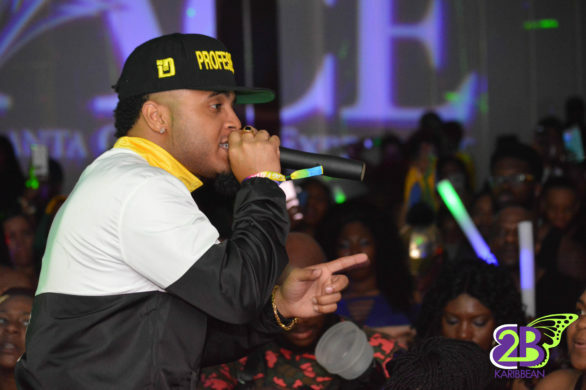 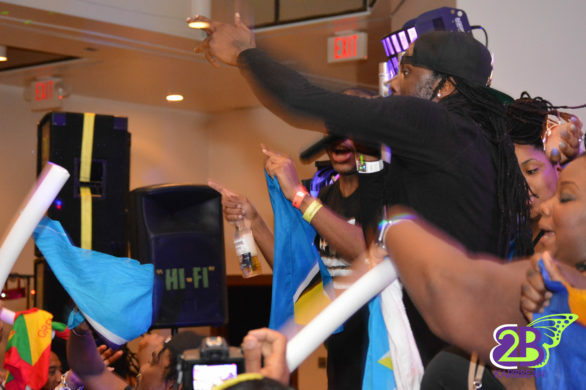 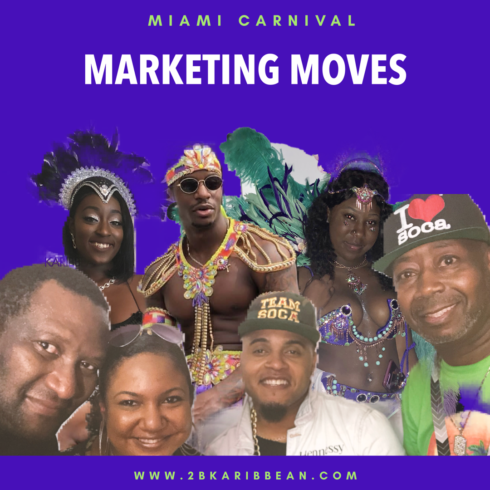 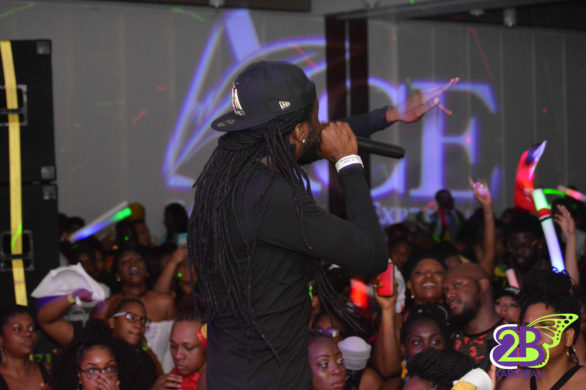 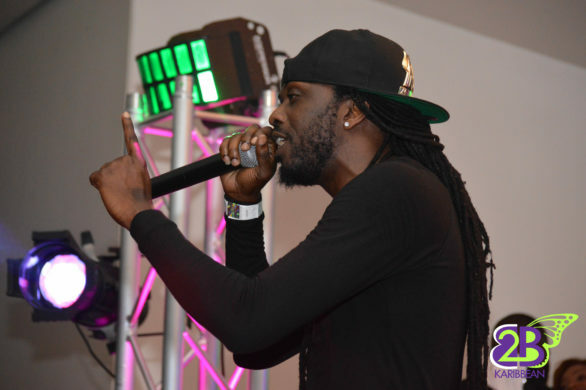 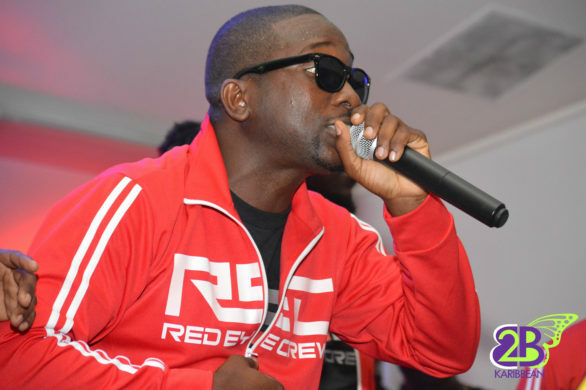 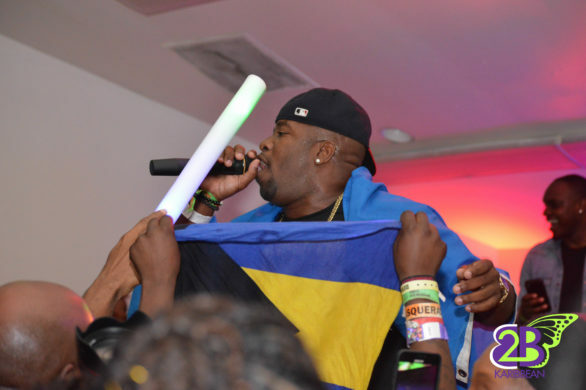 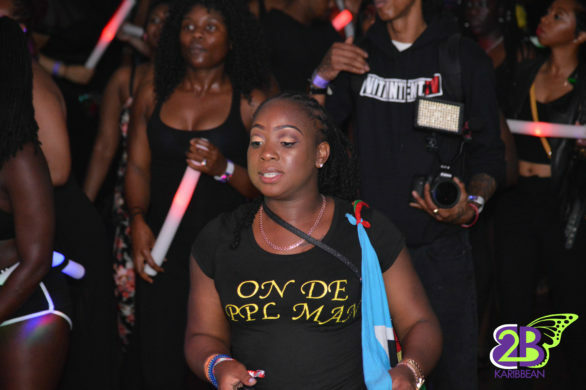 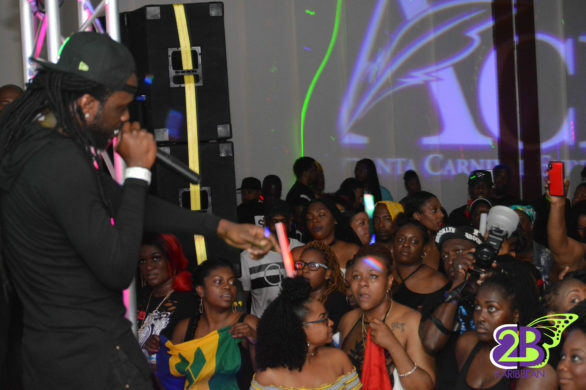 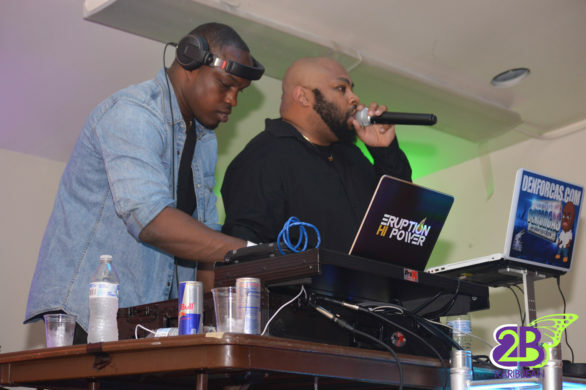 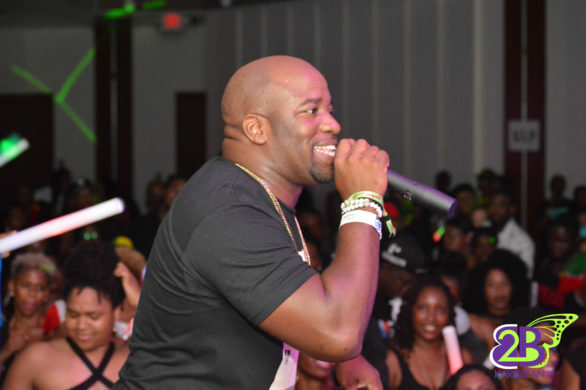 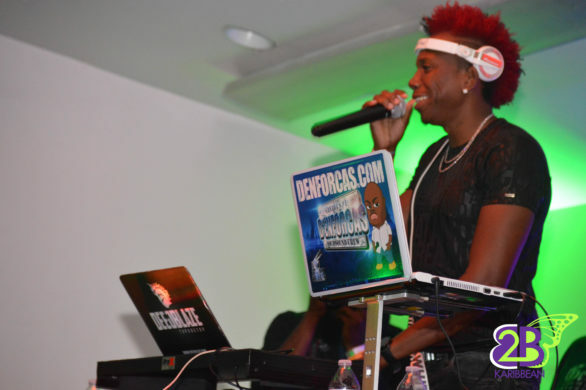 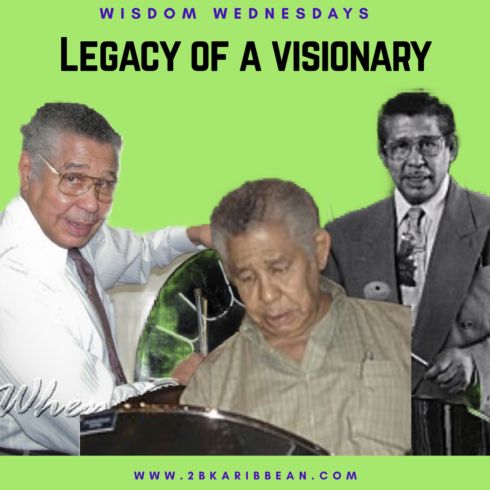 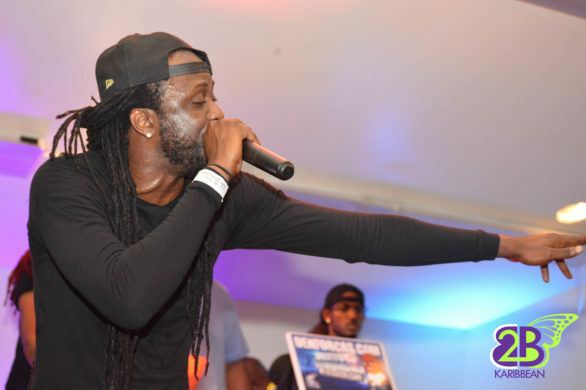 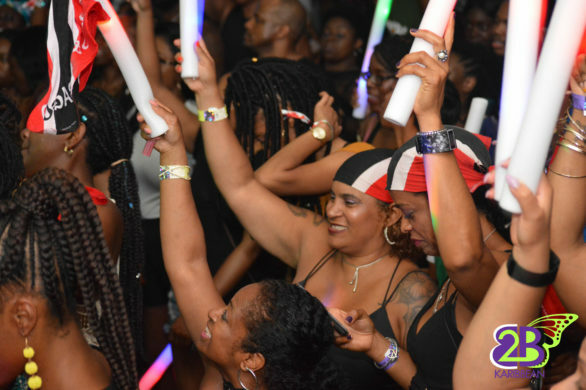 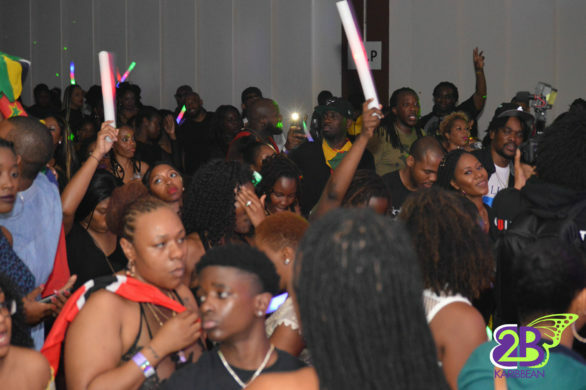 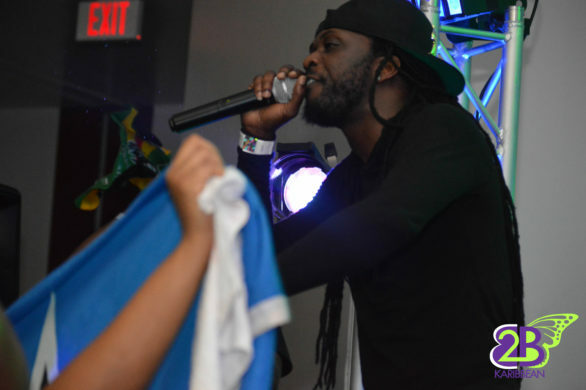 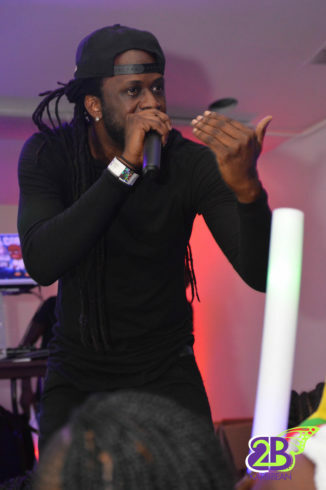 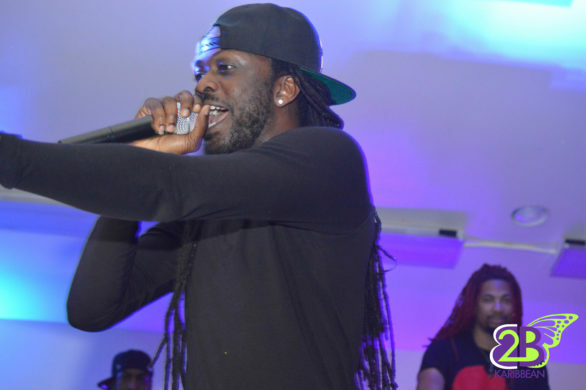 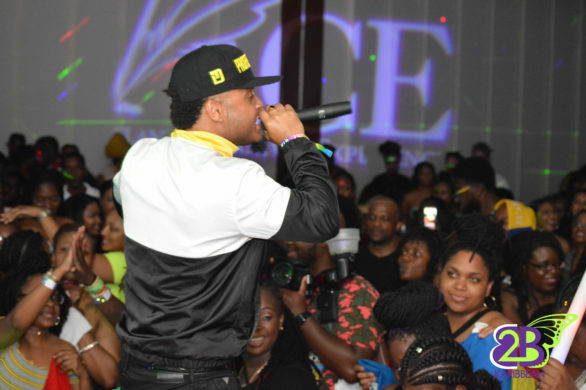 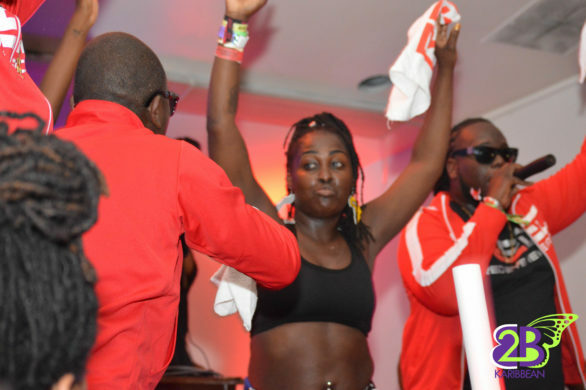 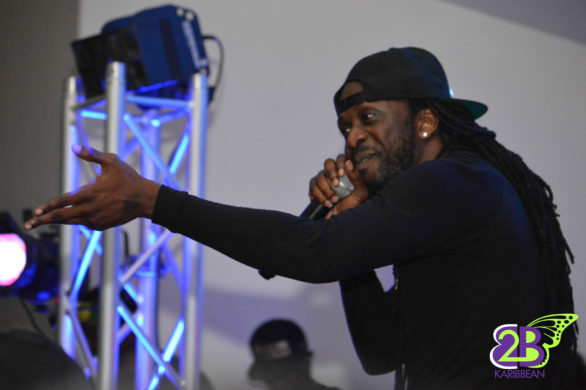 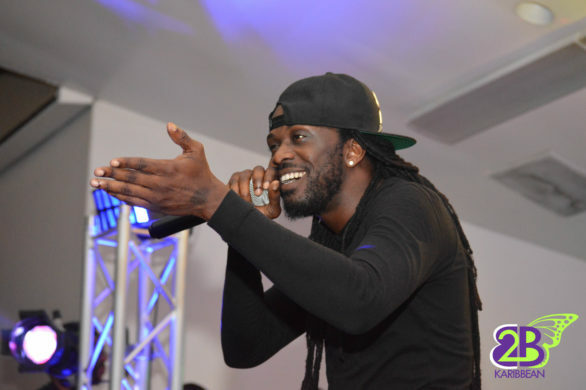 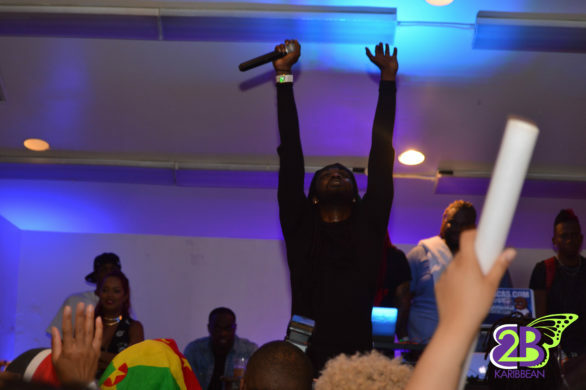 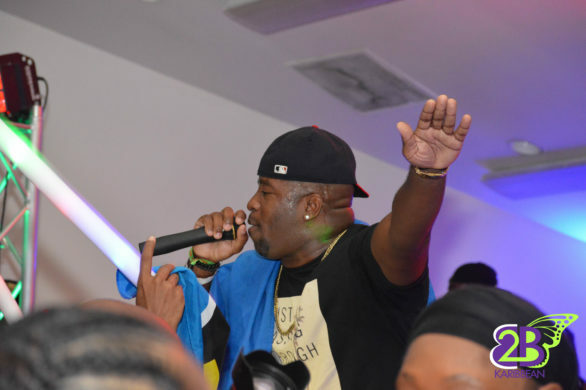 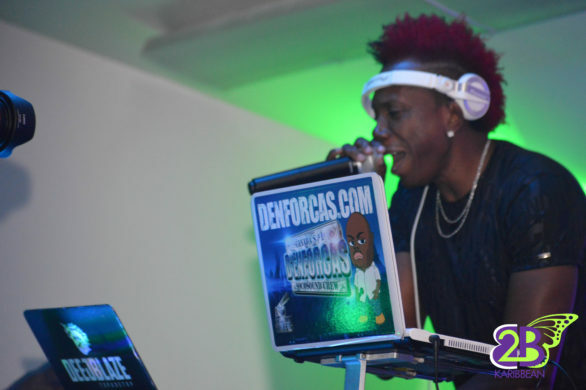 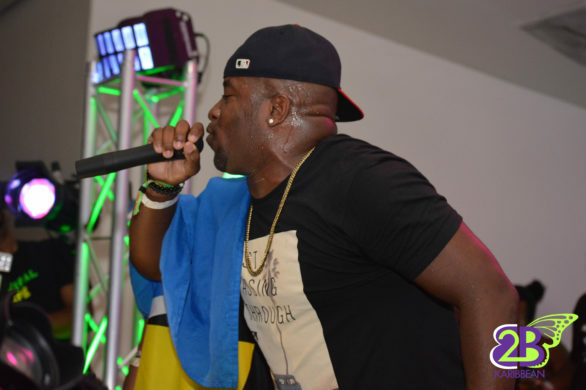 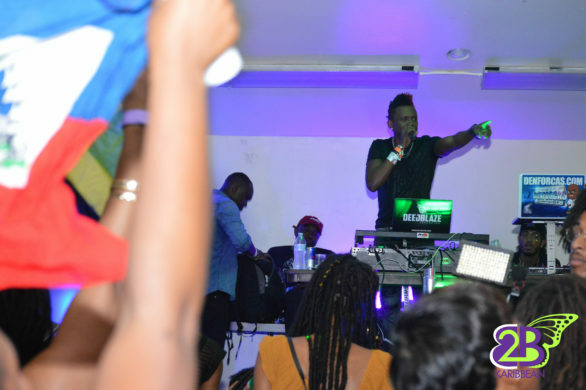 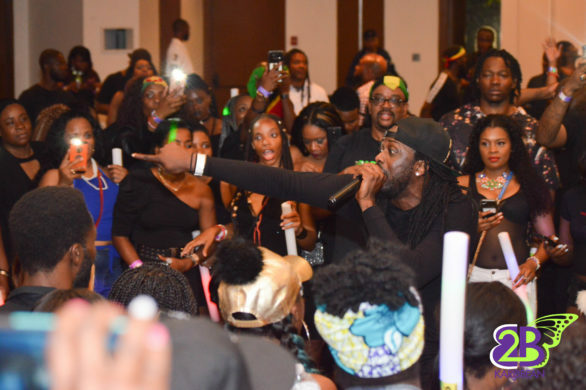 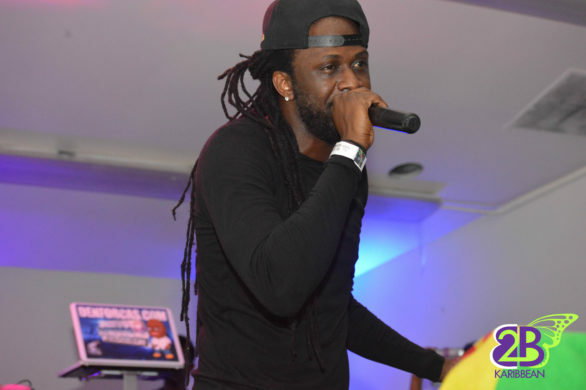 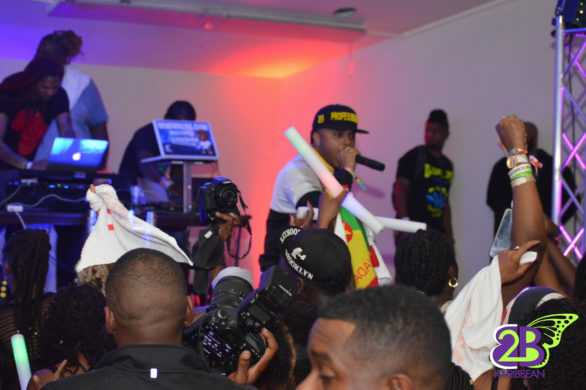 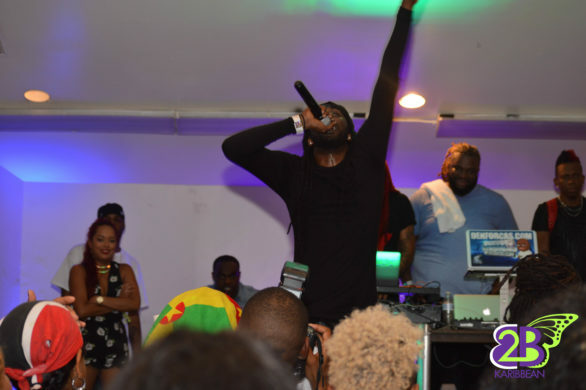 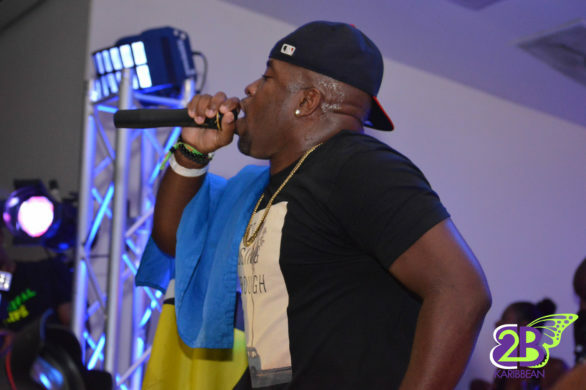 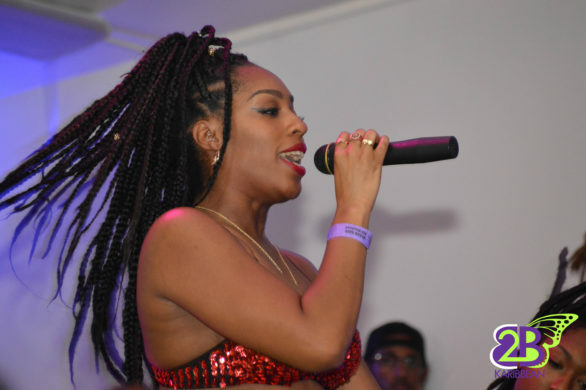 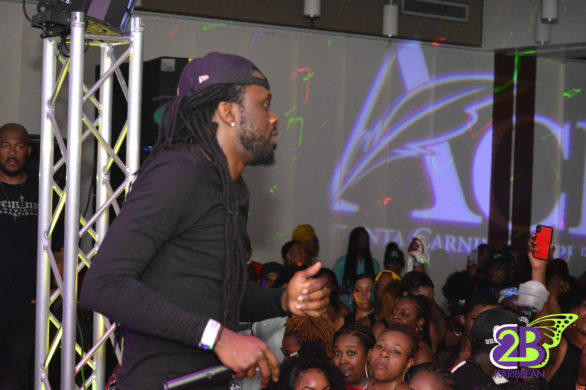 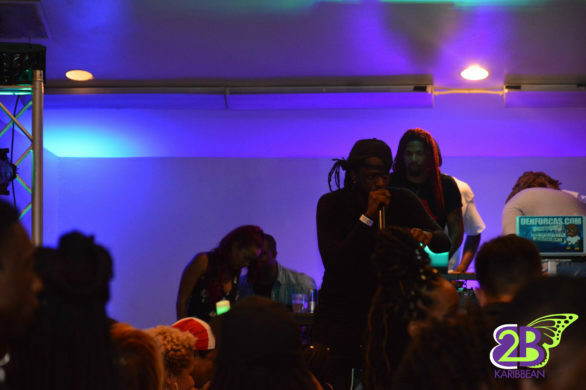 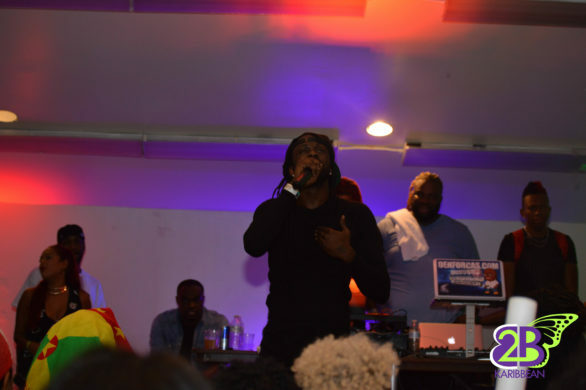 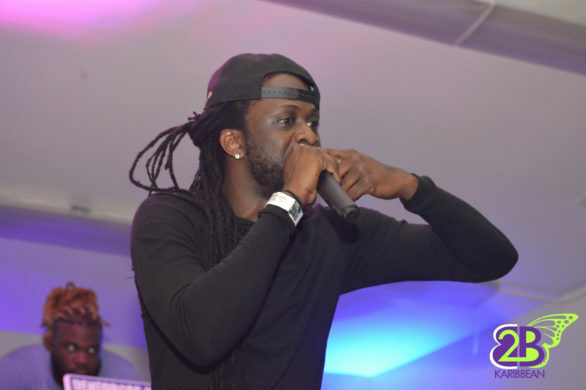 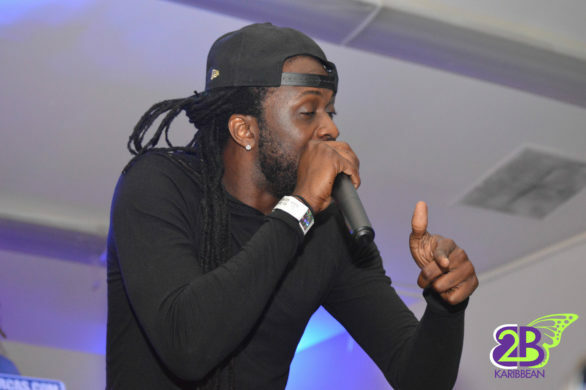 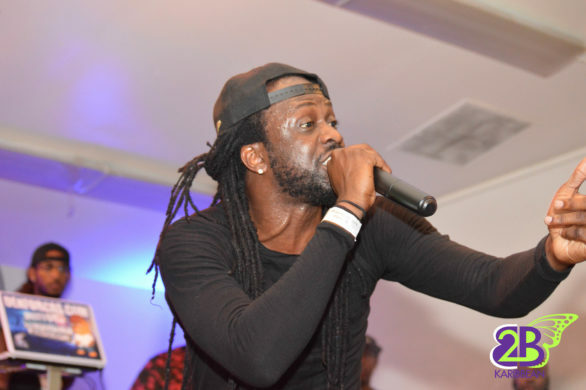 Although the flyer boasted Skinny Fabulous as the main act for the night, there were several other soca artistes who graced the stage. 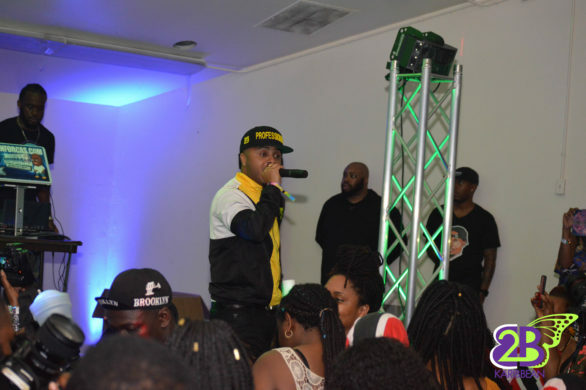 NayStar was the opening act for the night. 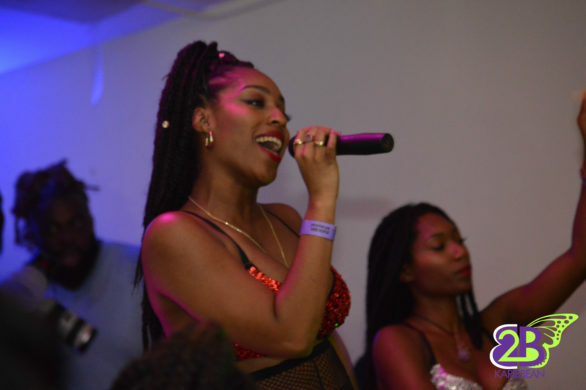 With her bevy of beautiful dancers and her powerful voice, she set the right tone for the nights features. 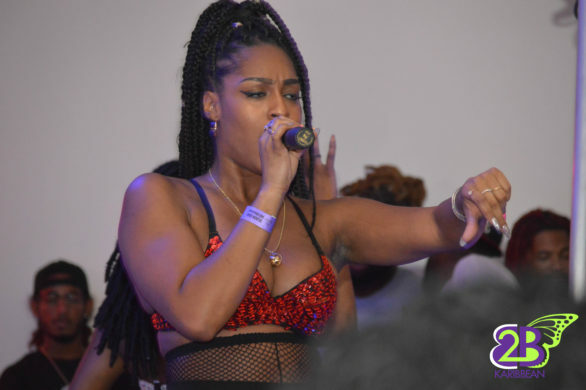 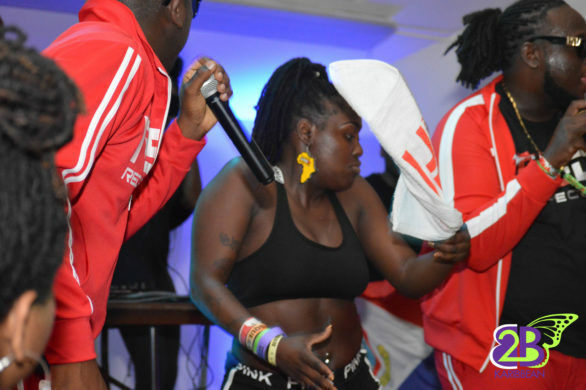 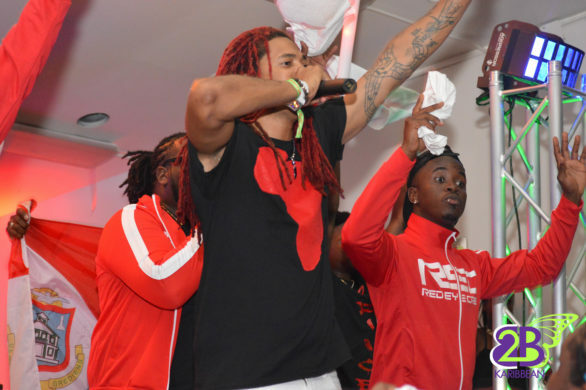 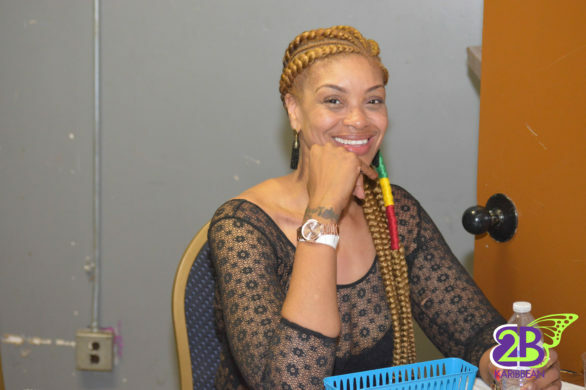 After performing one of her songs, she was quickly followed by the Redd Eyez crew who got the crowd pumping and the flags raised in the ear. 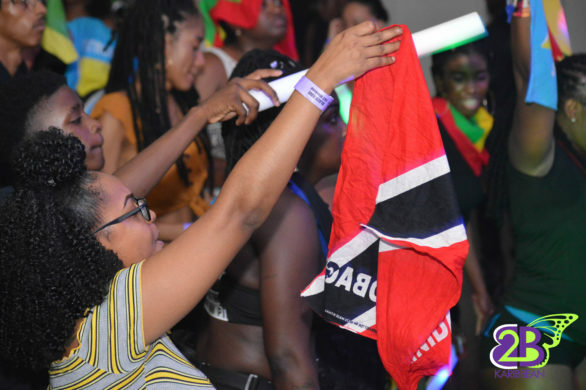 It was the perfect introduction for Ricardo Dru who has the entire crowd proudly showcasing their Caribbean ‘I.D.’ with flags being thrown high in the air. 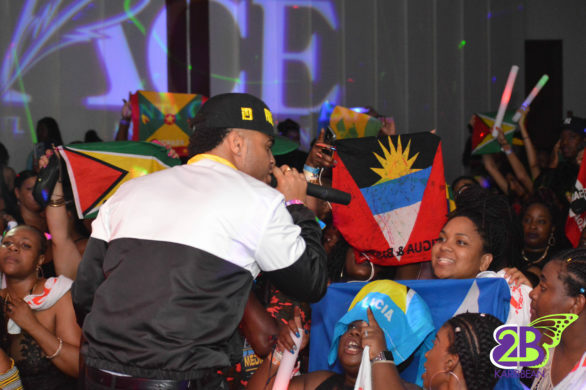 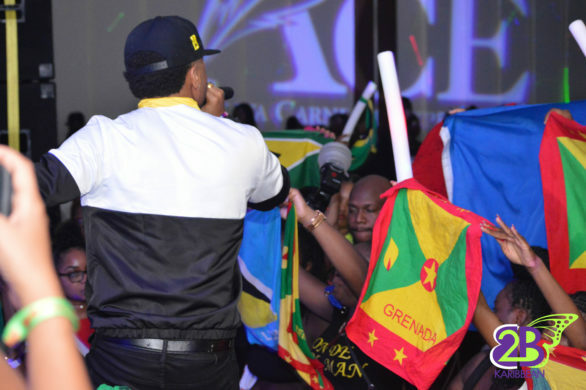 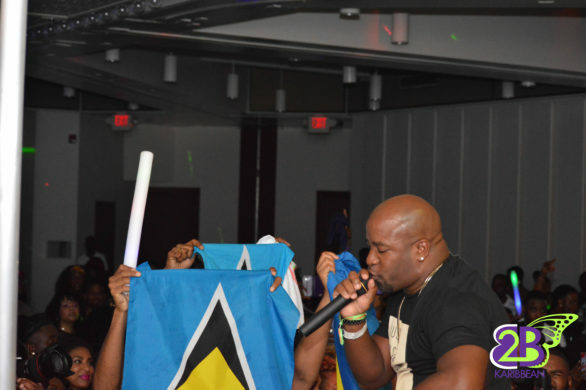 Teddyson John kept the flags pumping (especially the St. Lucian flags) and the crowd moving with the rendition of his numerous hits. 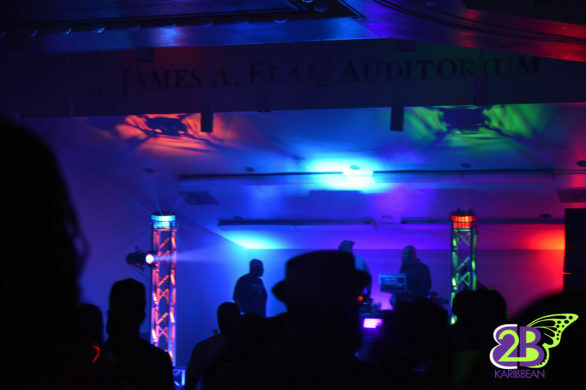 and then it was time. 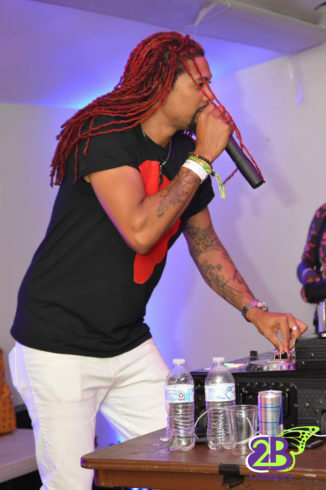 Skinny Fabulous hit the stage for his full set. 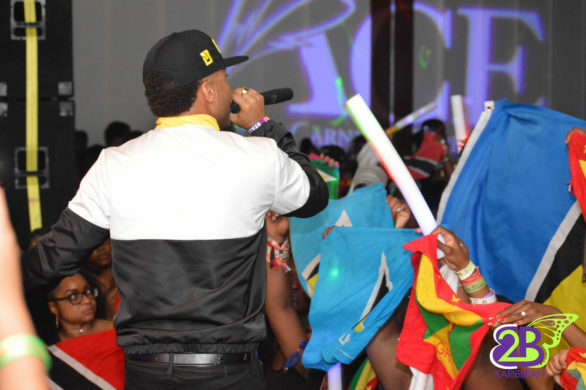 although he was on stage before to introduce his complementing acts. 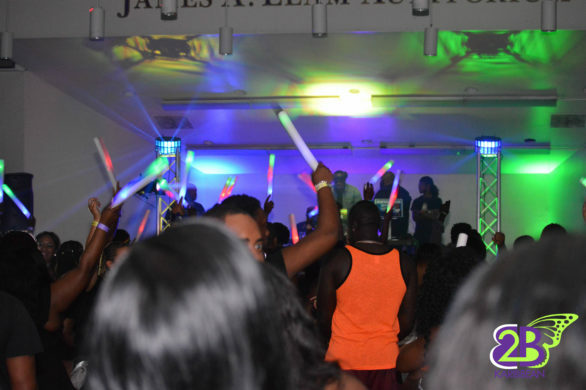 Unfortunately for the crowd, the ‘lights didnt go down ‘ bur rather they came on trying to signal the end of the fete. 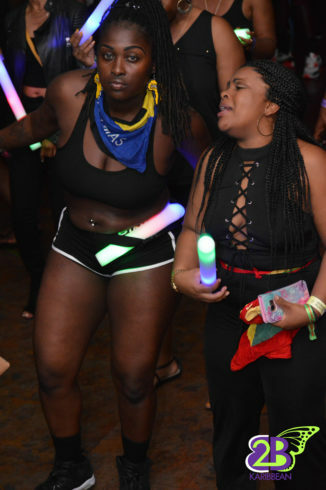 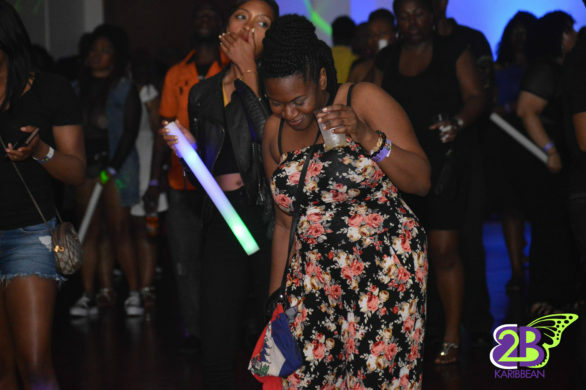 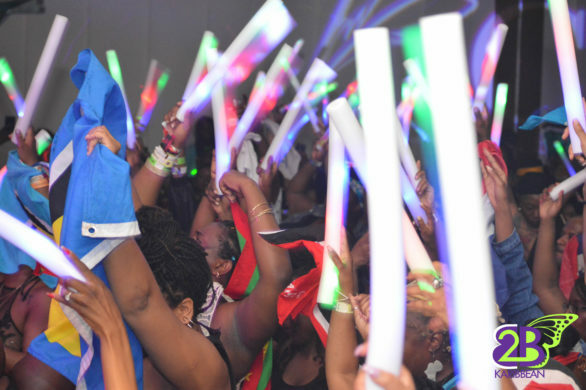 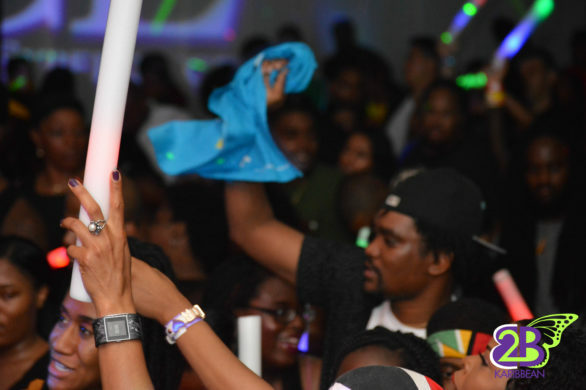 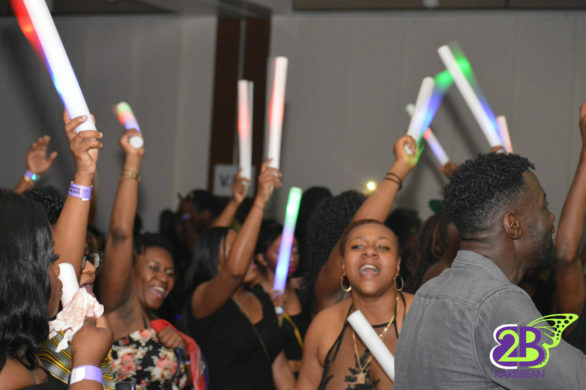 But alas, it was a Caribbean soca party. 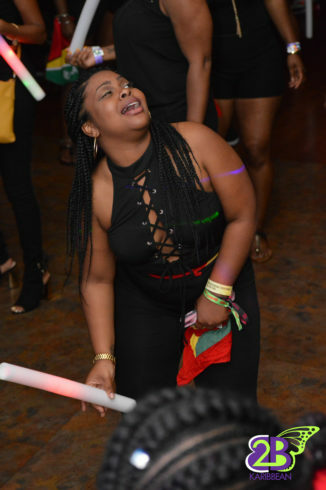 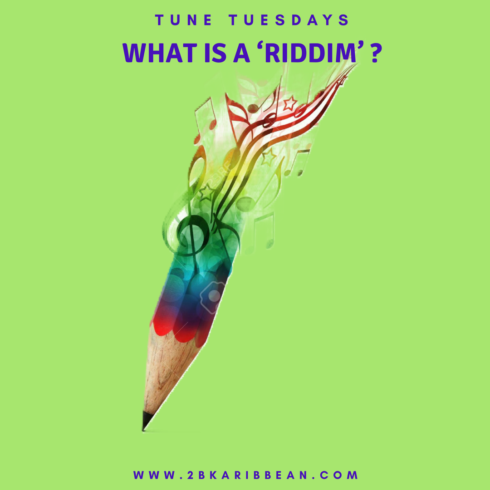 When soca is playing we are lost to all cues that things should ocme to an end. 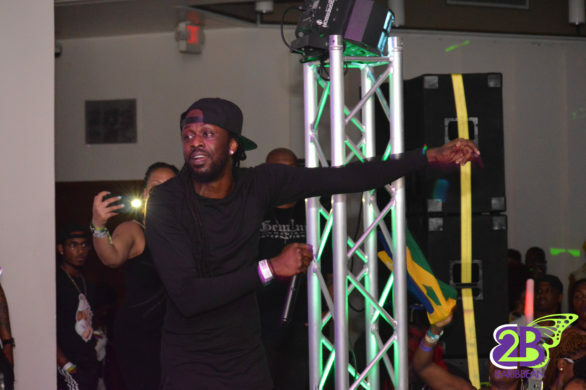 And so, with the lights glaring on he crowd, Skinny did his famous party circle act.